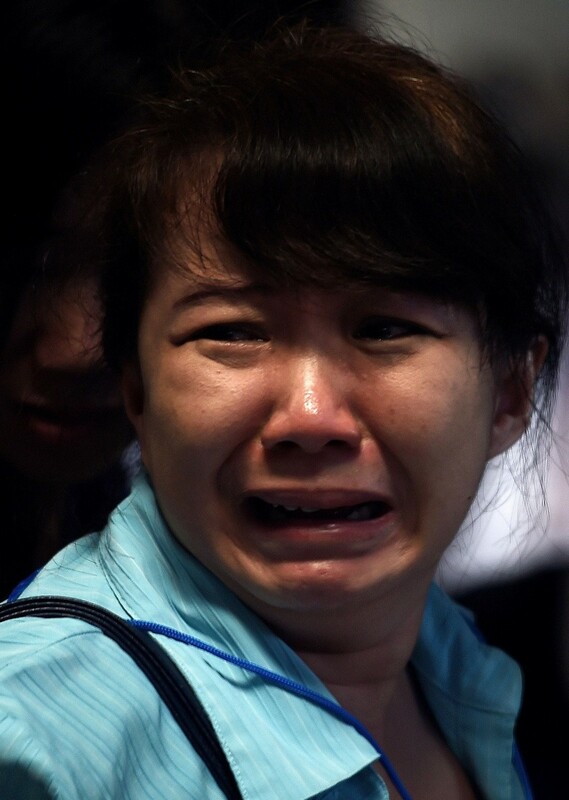 AirAsia Indonesia says it committed "administrative negligence" when requesting a change in its Surabaya-Singapore flight schedule, adding that the firm had only verbally informed the Transportation Ministry about operating the route on Sundays. 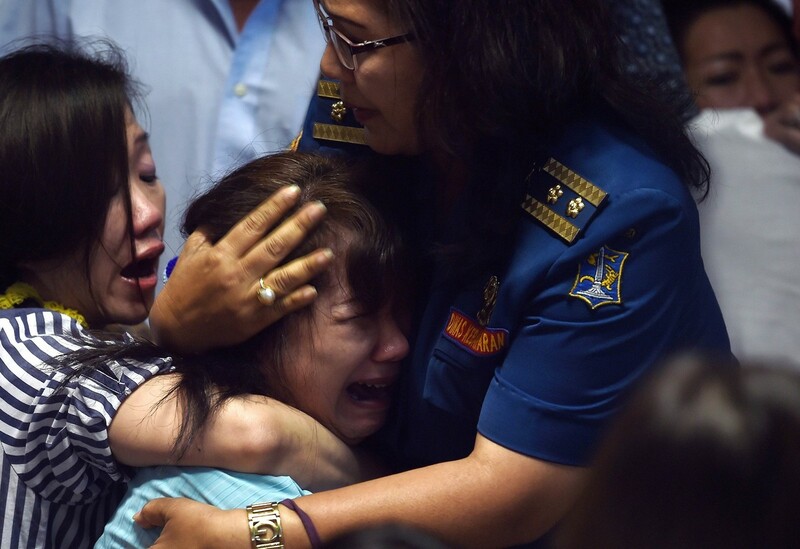 Speaking on Tuesday regarding the AirAsia incident at the first hearing with House of Representatives Commission V on transportation, AirAsia president director Sunu Widyatmoko said based on the flight permit issued by the ministry, the airline was allowed to fly four days a week on Mondays, Tuesdays, Thursdays and Saturdays. 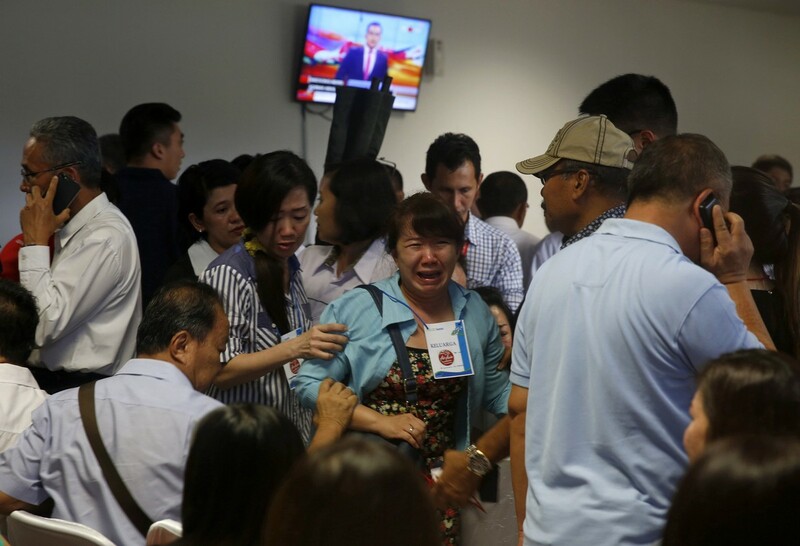 The low-cost carrier later verbally requested a change in schedule to fly on Mondays, Wednesdays, Fridays and Sundays to the ministry's directorate general of air transportation. 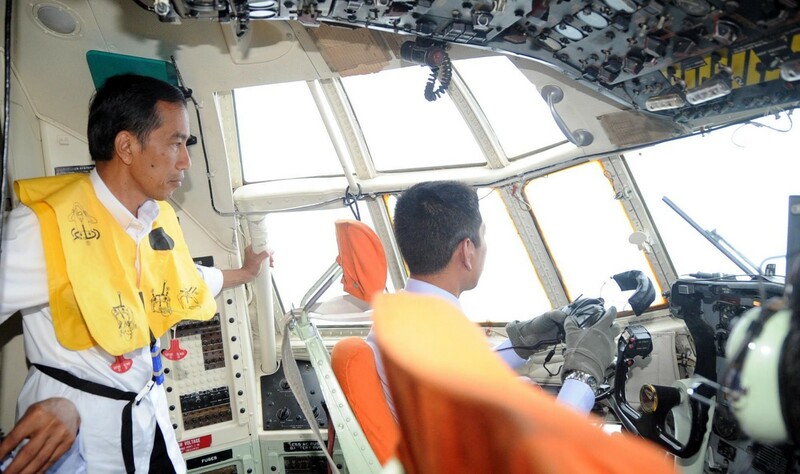 "I admitted that administrative negligence occurred when requesting the change in flight schedule, as the verbal information failed to reach the ministry," Sunu said. 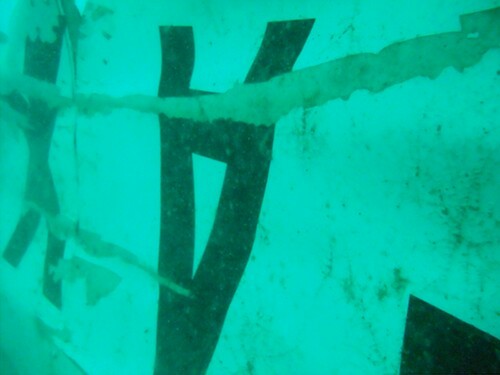 "We will take this as a correction," he added. 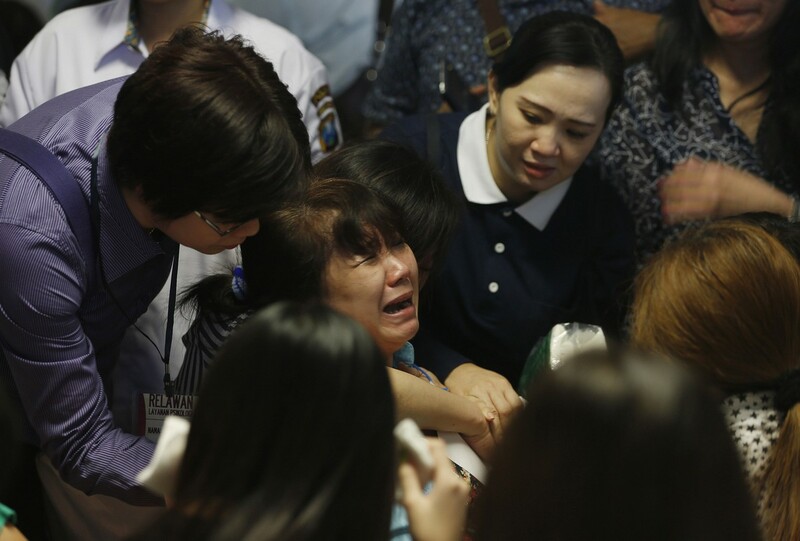 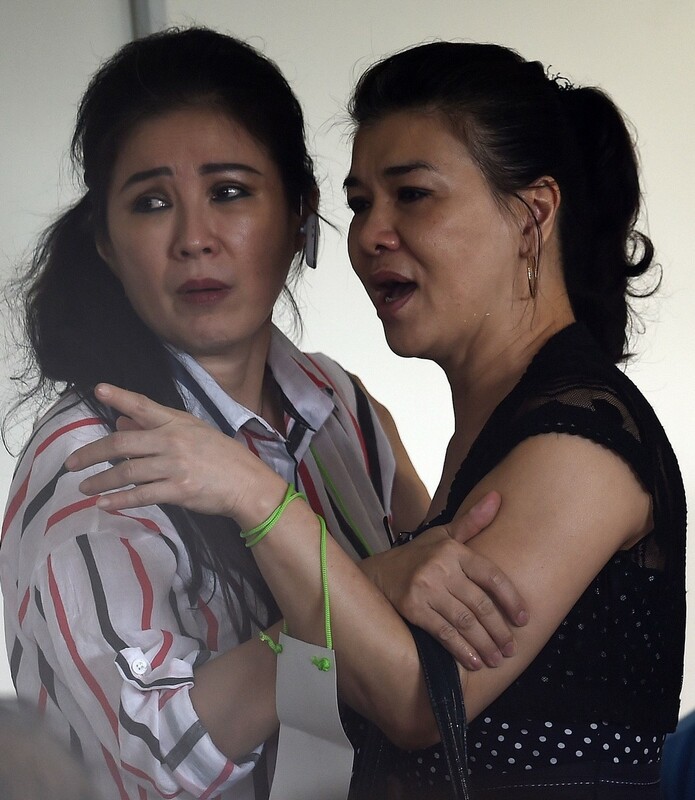 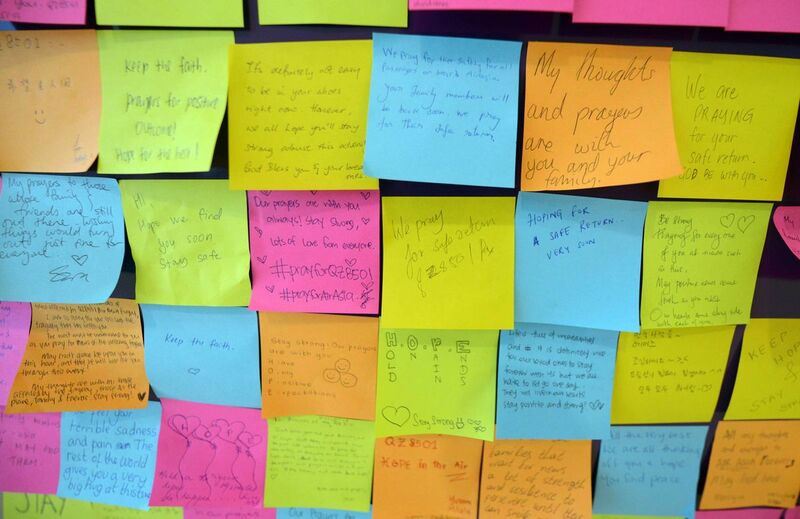 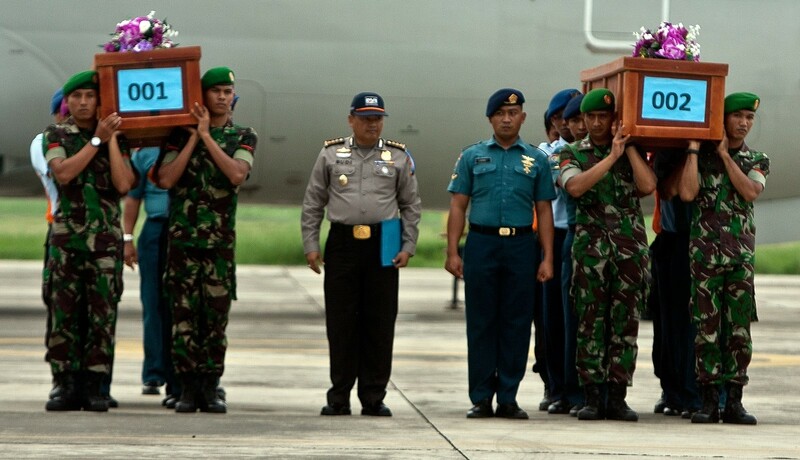 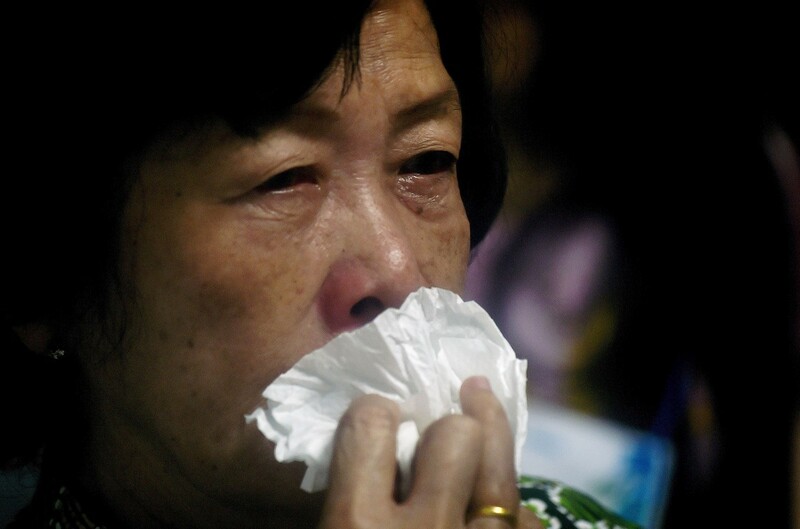 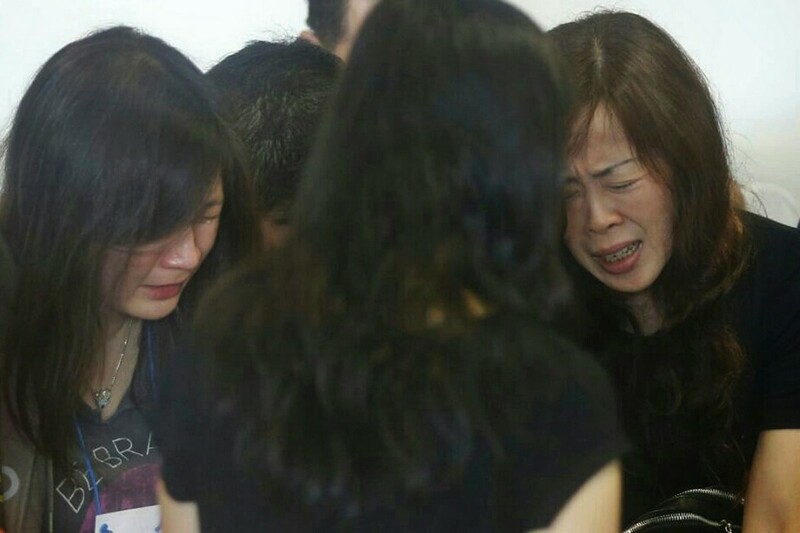 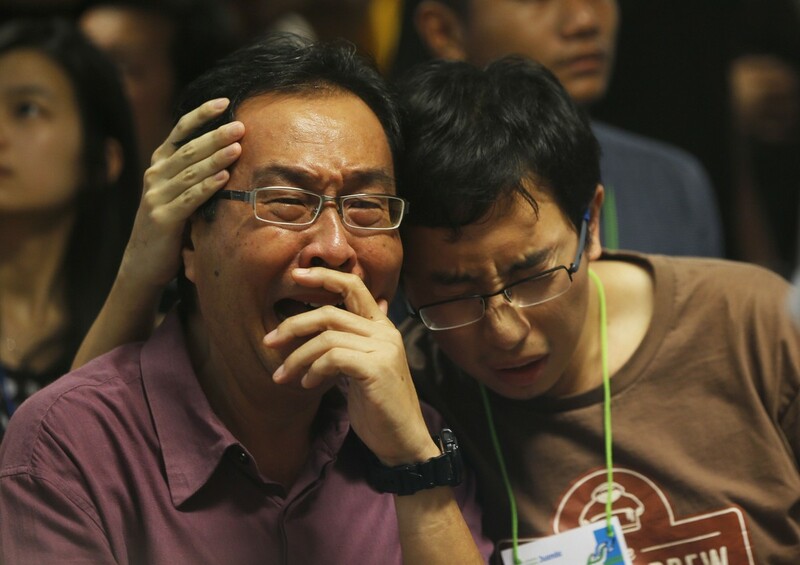 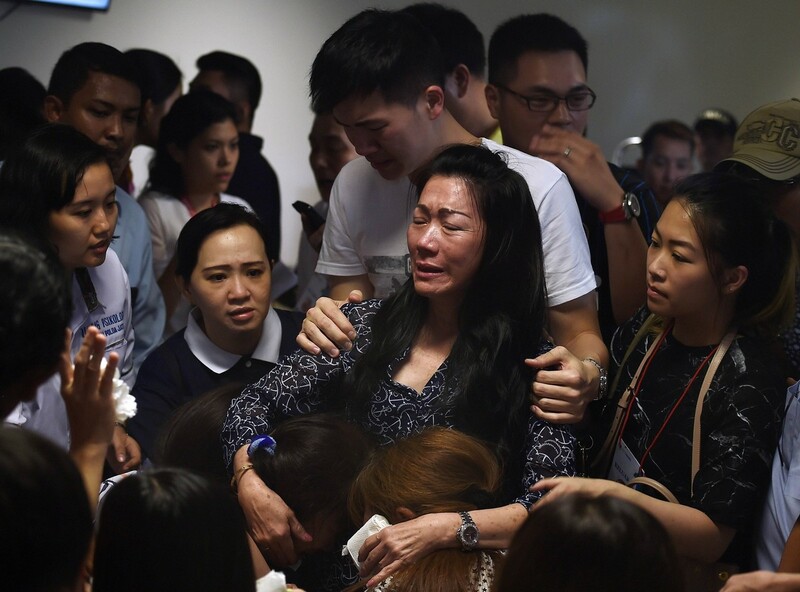 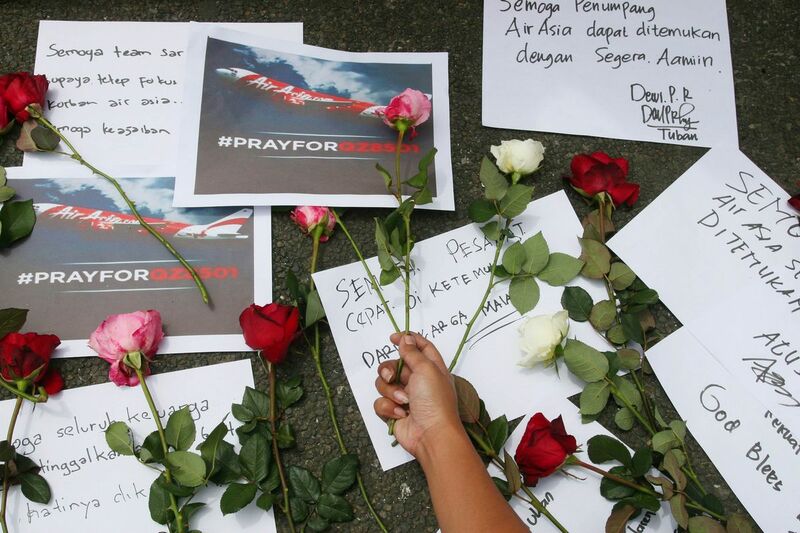 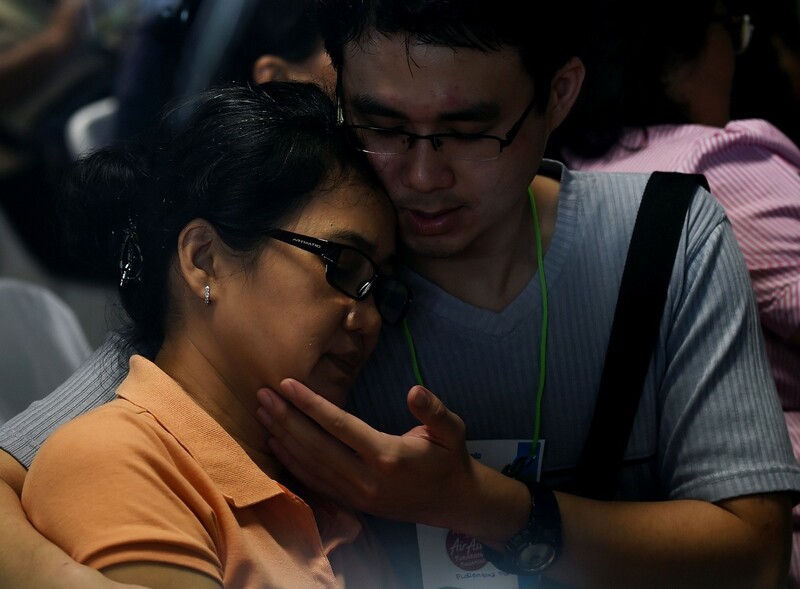 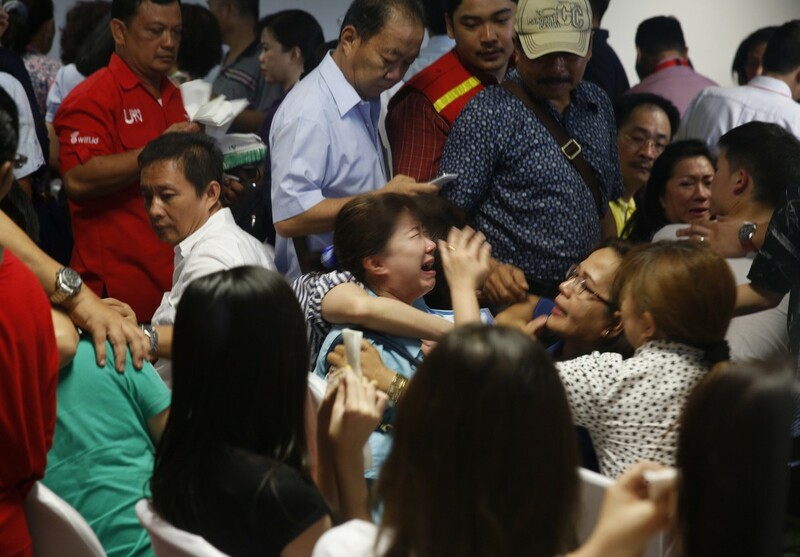 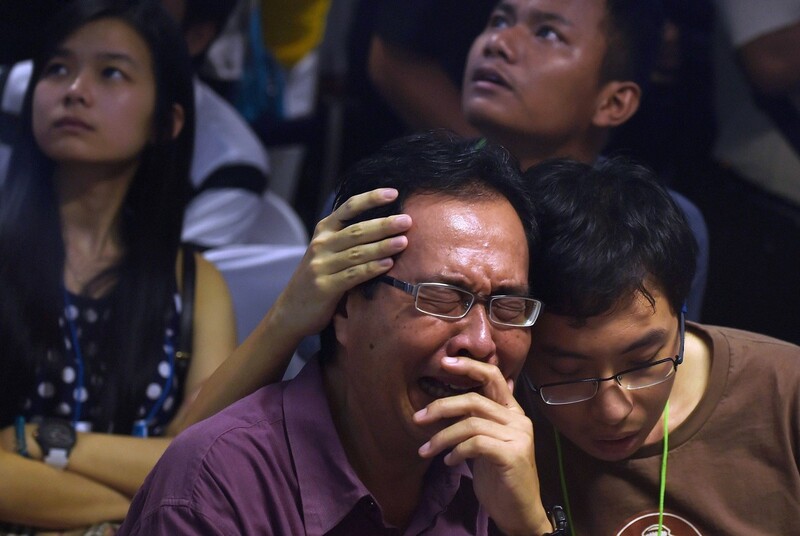 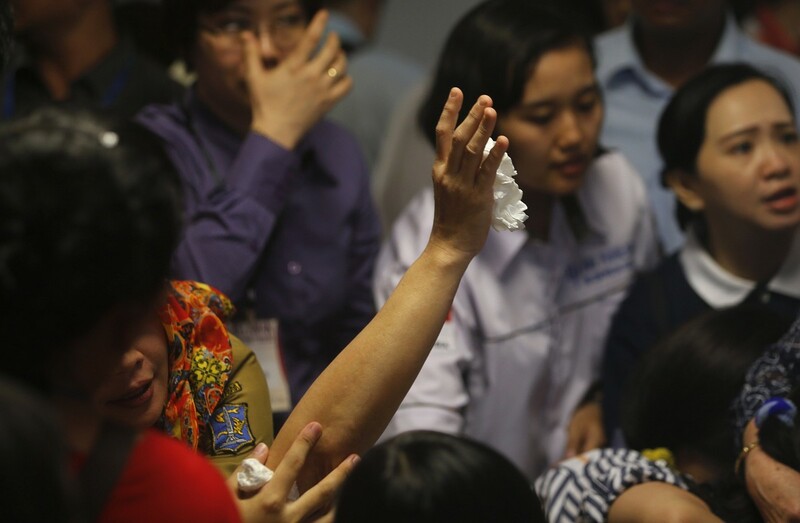 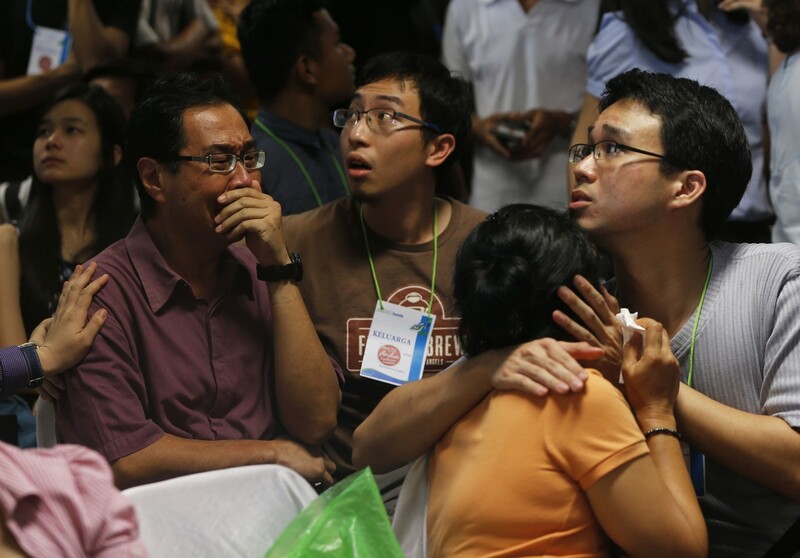 AirAsia flight QZ8501 crashed on Sunday, Dec 28, 2014, killing 162 passengers and crew. 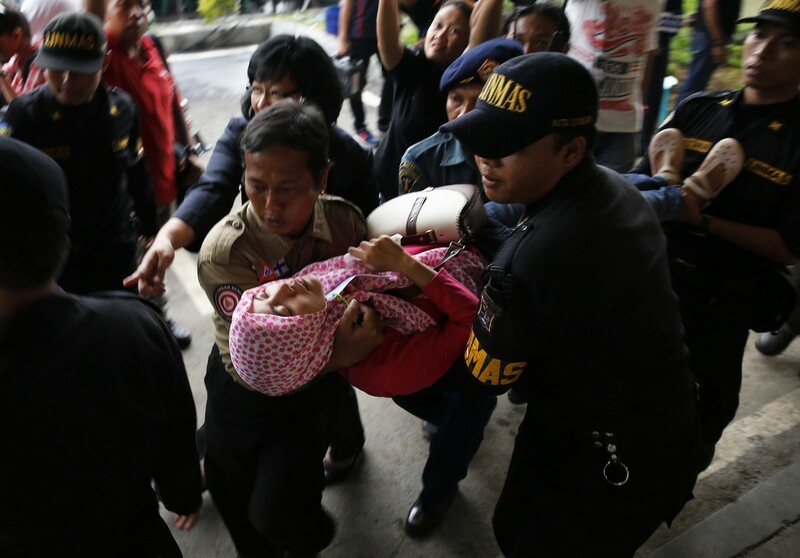 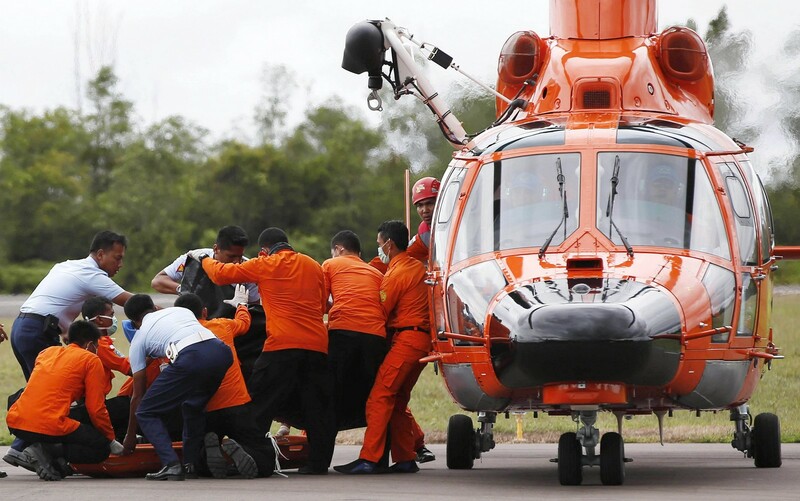 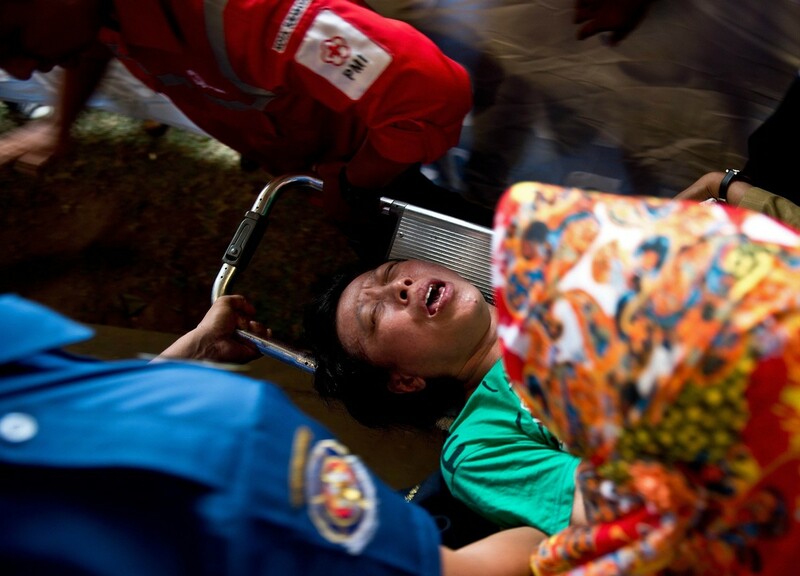 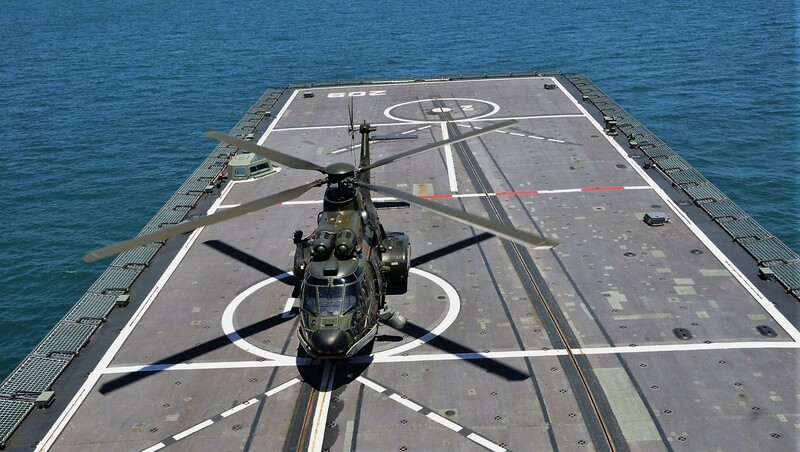 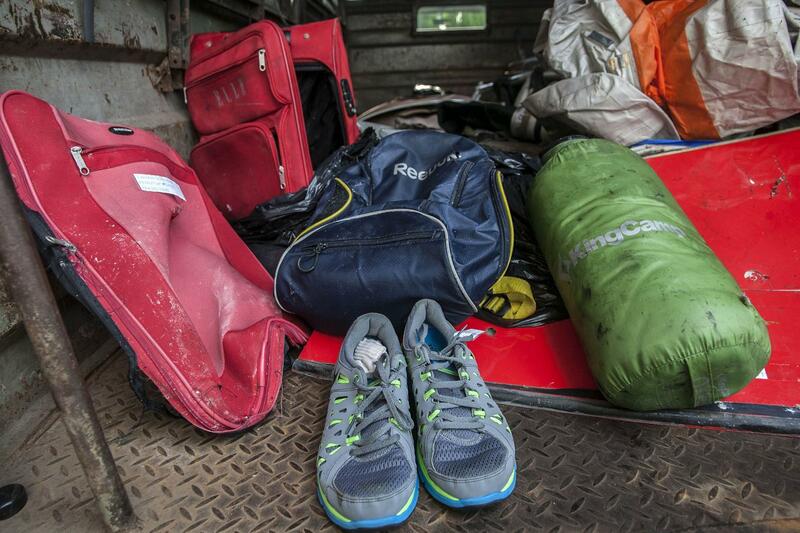 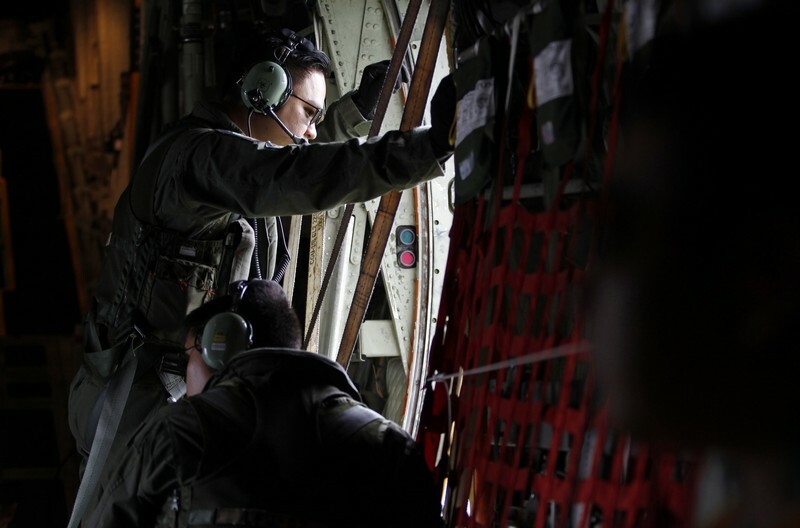 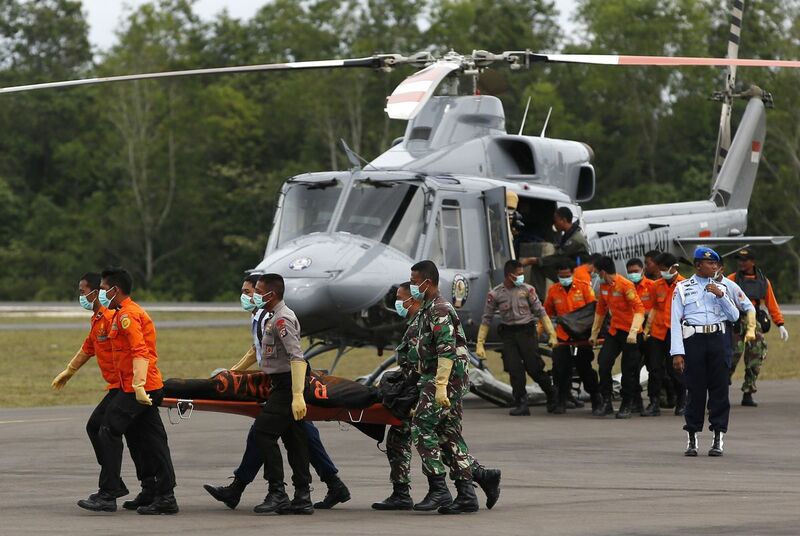 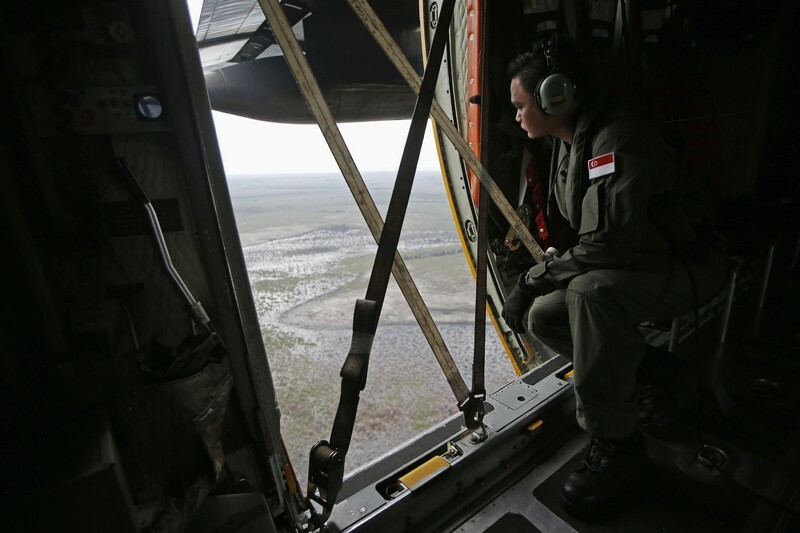 The hearing on Tuesday, however, was not attended by Transportation Minister Ignasius Jonan, who had flown to Pangkalan Bun, Central Kalimantan where search and rescue operations have been ongoing for 16 days. 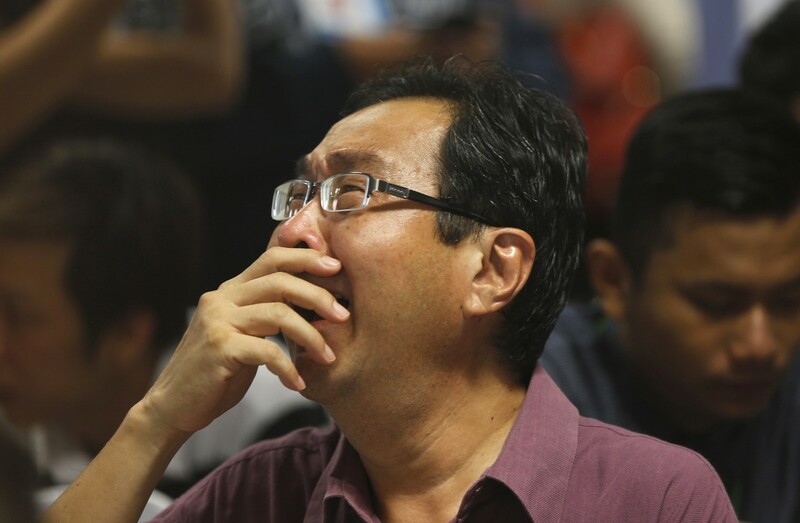 His absence drew criticism from House members. 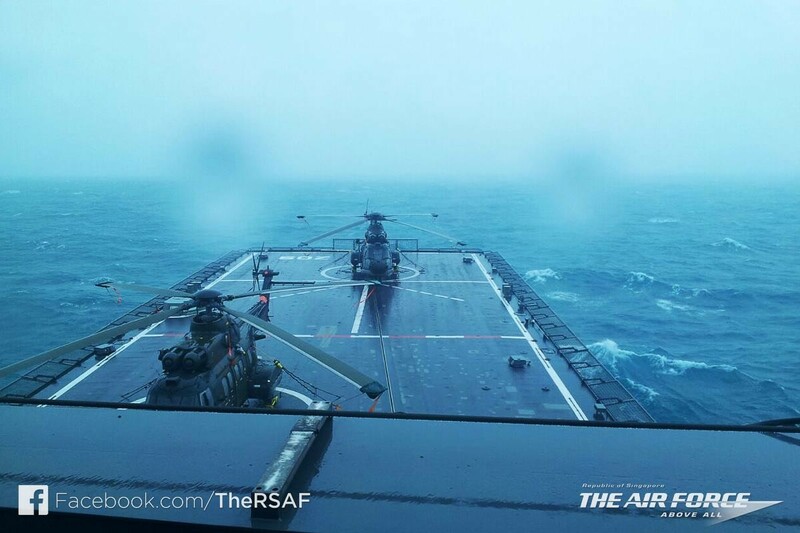 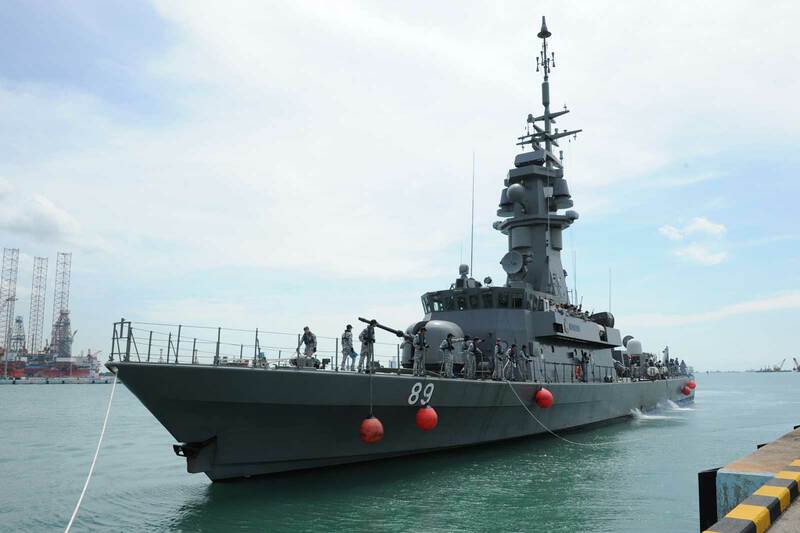 RSS Valour returning to Tuas Naval Base after being deployed for eight days in search operations for AirAsia plane (QZ8501). 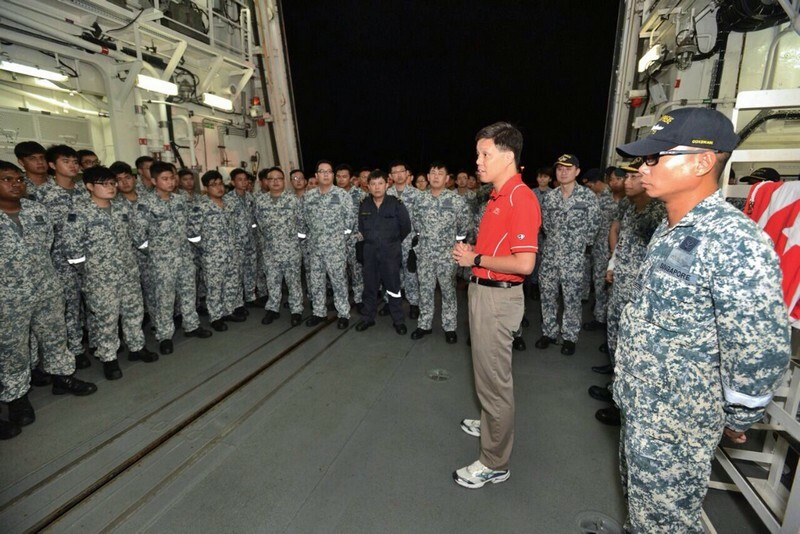 Chief of Navy Rear-Admiral (RADM) Lai Chung Han (third from left) speaking to servicemen on board RSS Valour. 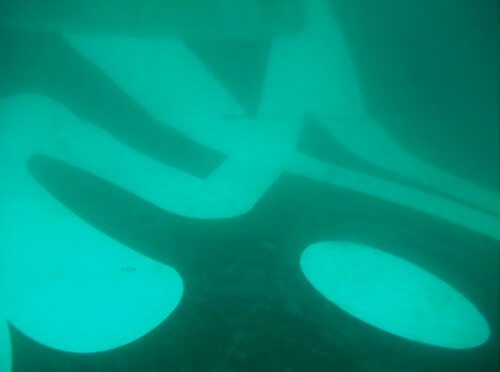 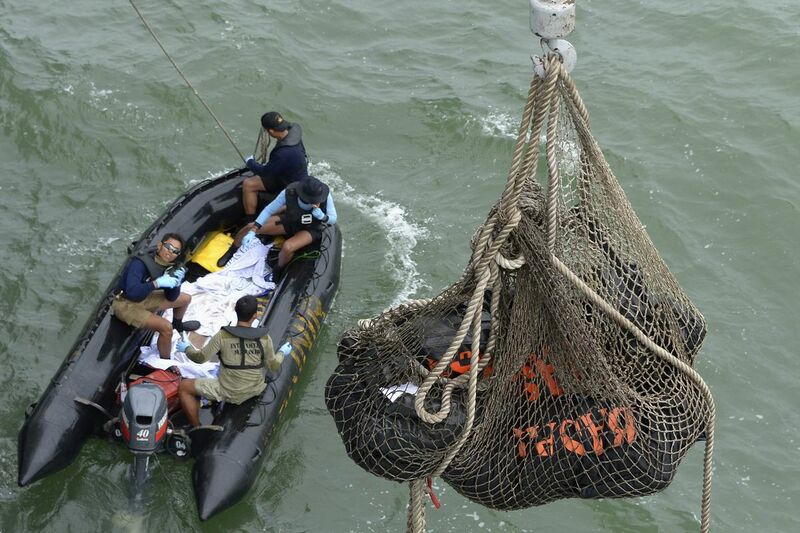 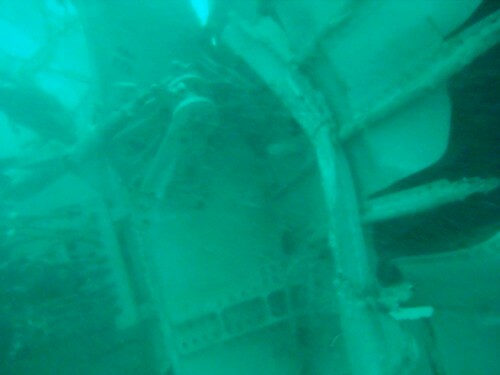 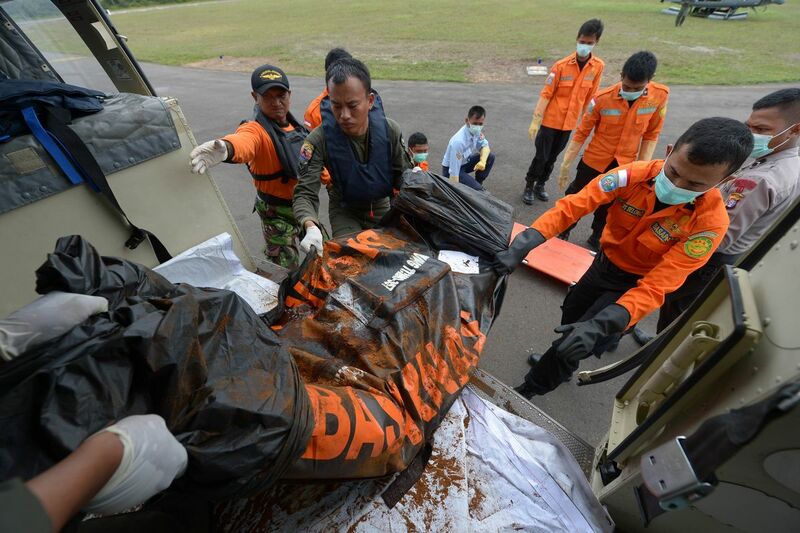 The ship recovered one black suitcase, a gas tube and several items of debris from the plane, which crashed into Pangkalan Bun waters, Central Kalimantan, on Sunday morning after losing contact with air traffic control at 6:16 a.m. 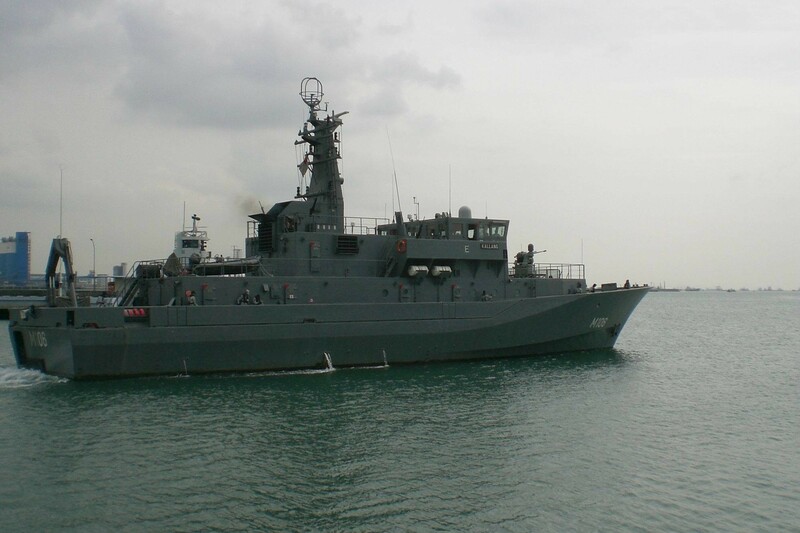 The items were found on Friday (Jan 2) morning and were conveyed to naval vessel KRI Banda Aceh by speed boat. 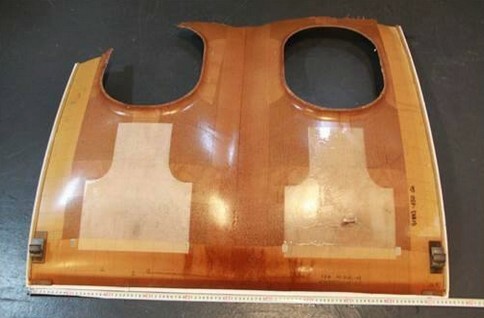 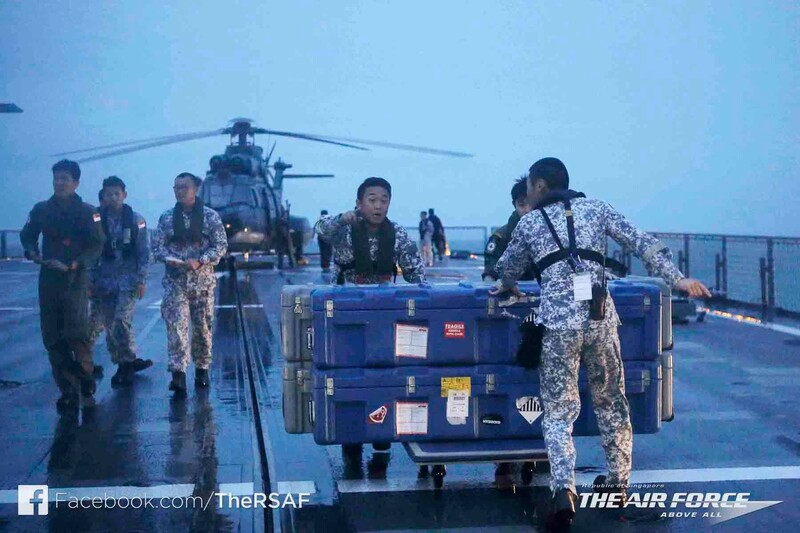 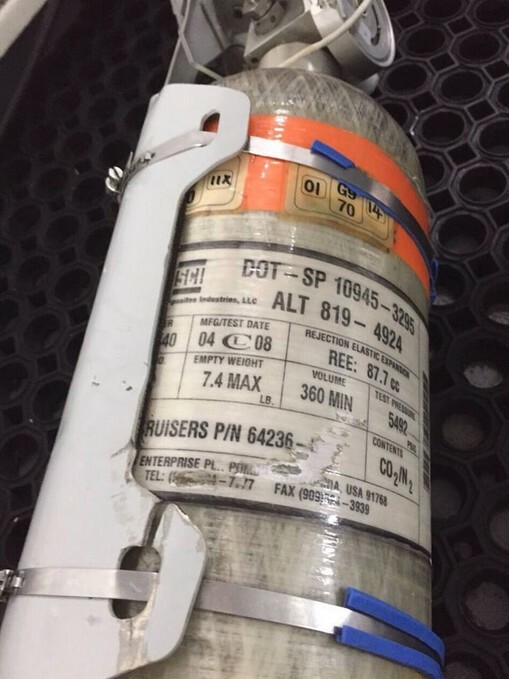 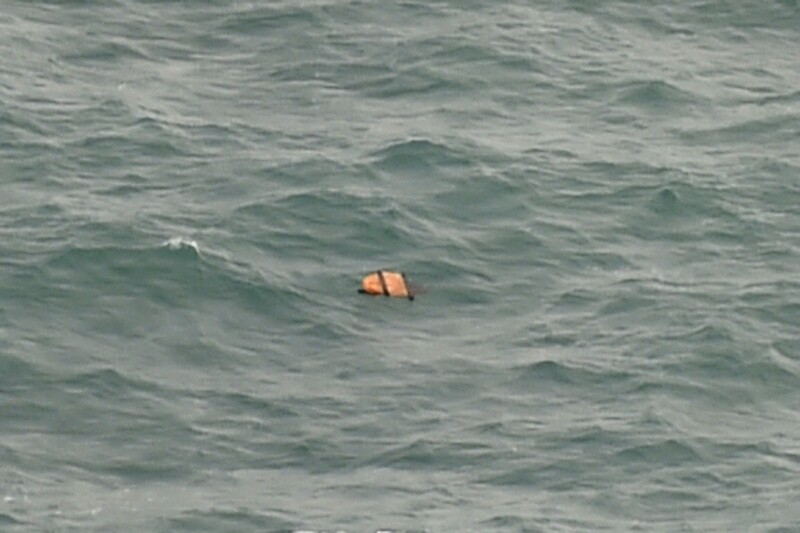 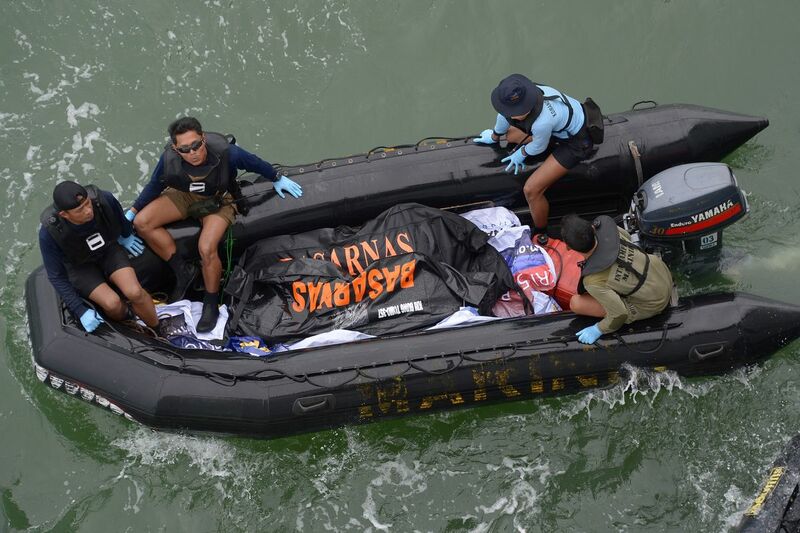 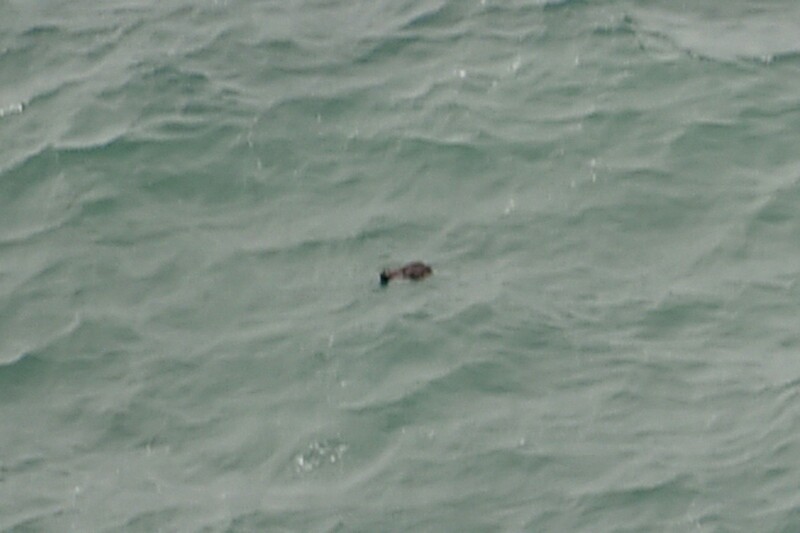 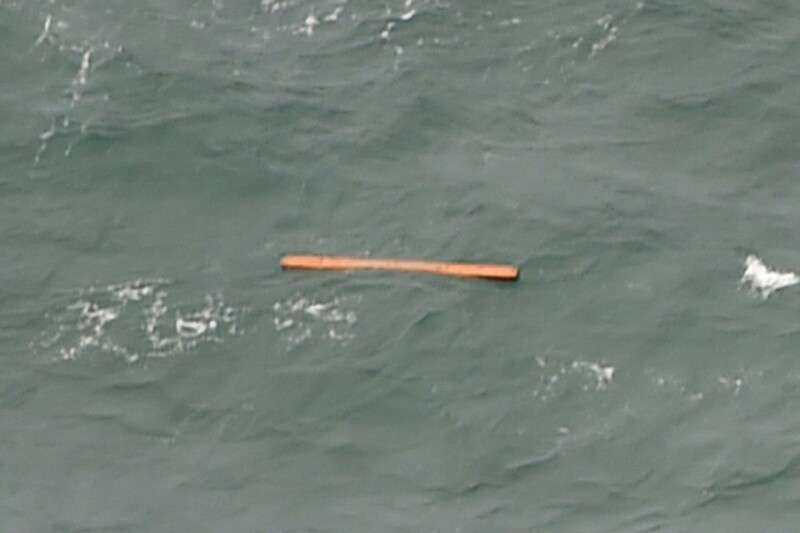 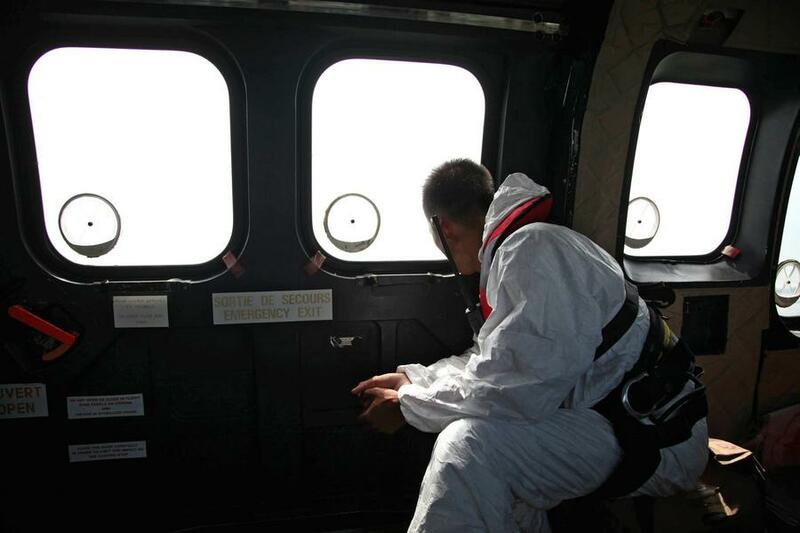 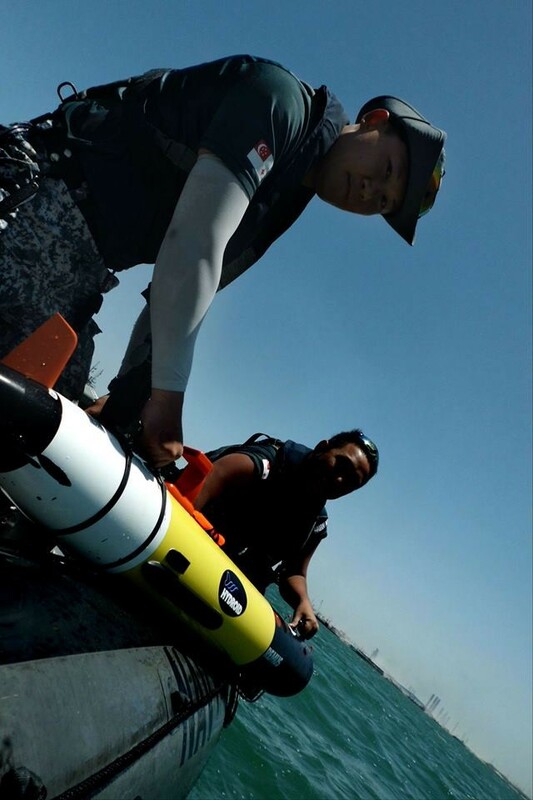 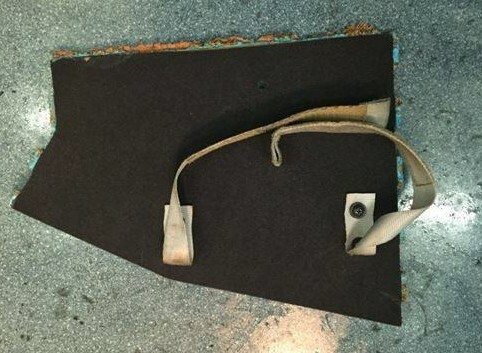 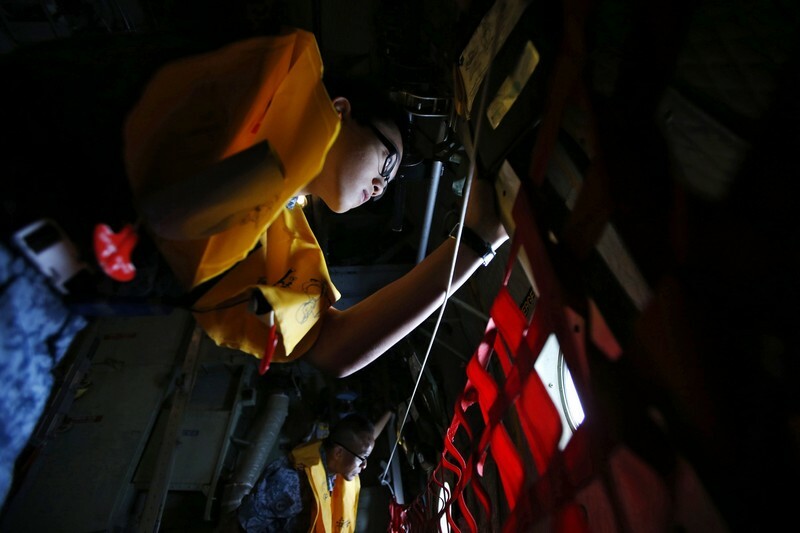 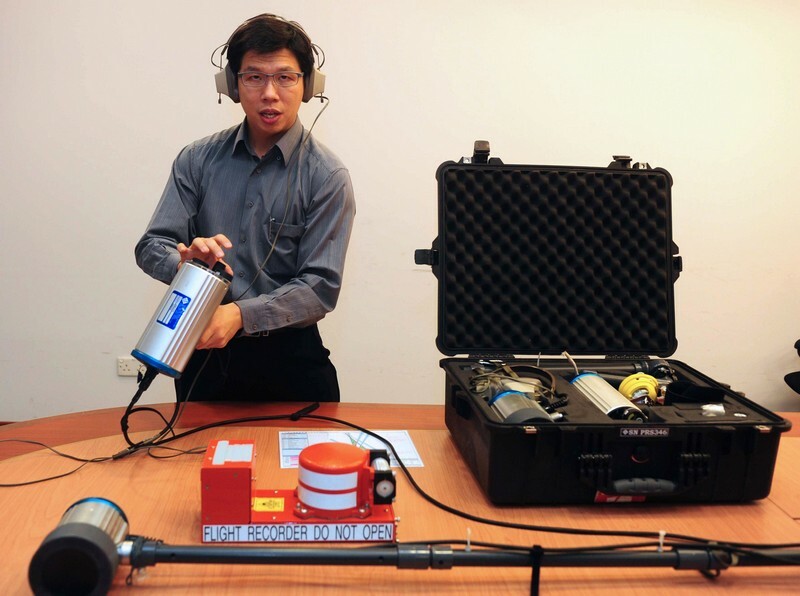 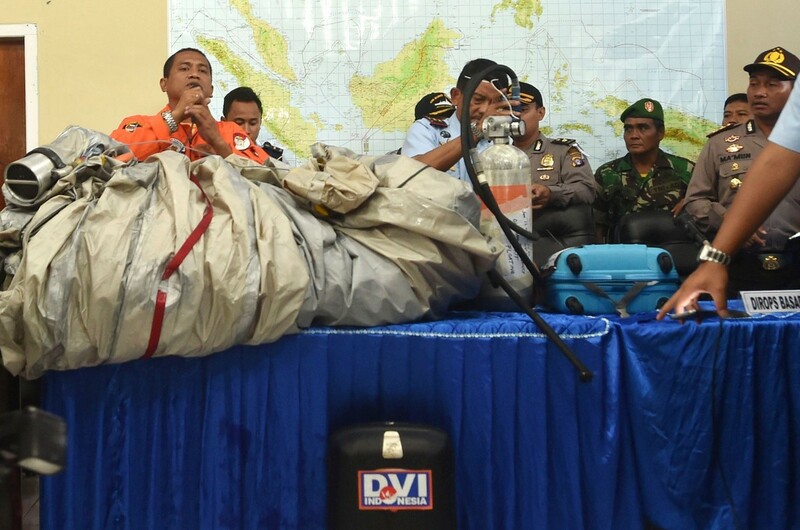 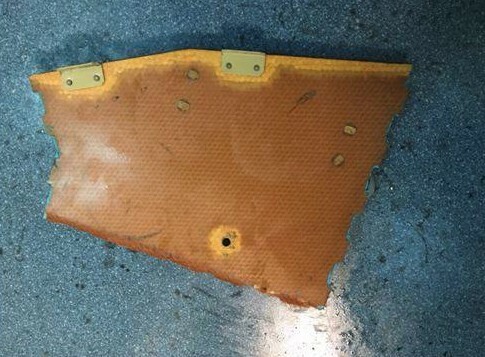 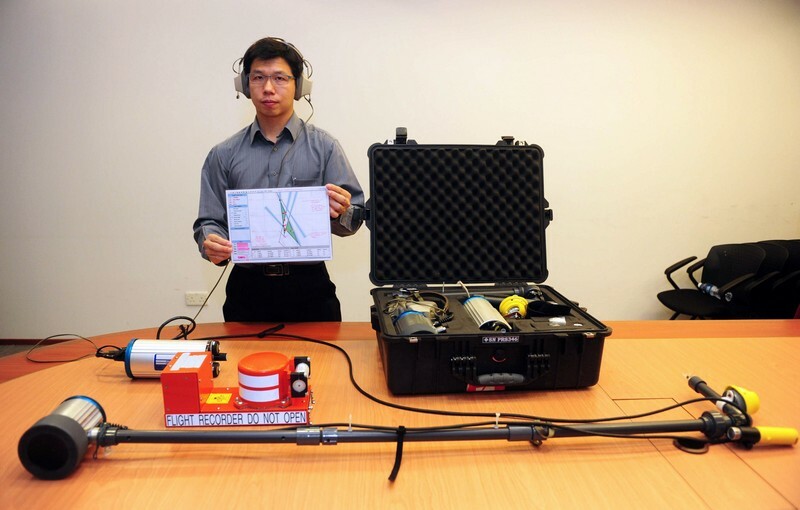 Compressed air cylinder found during the search for the downed AirAsia plane. 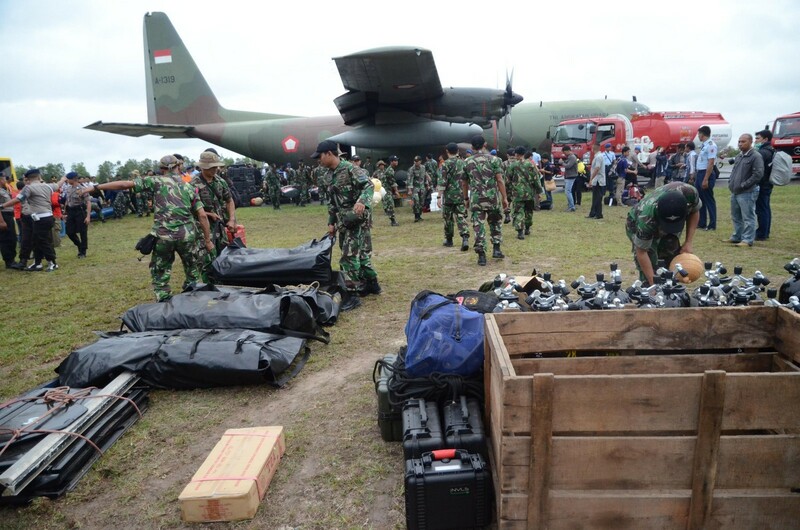 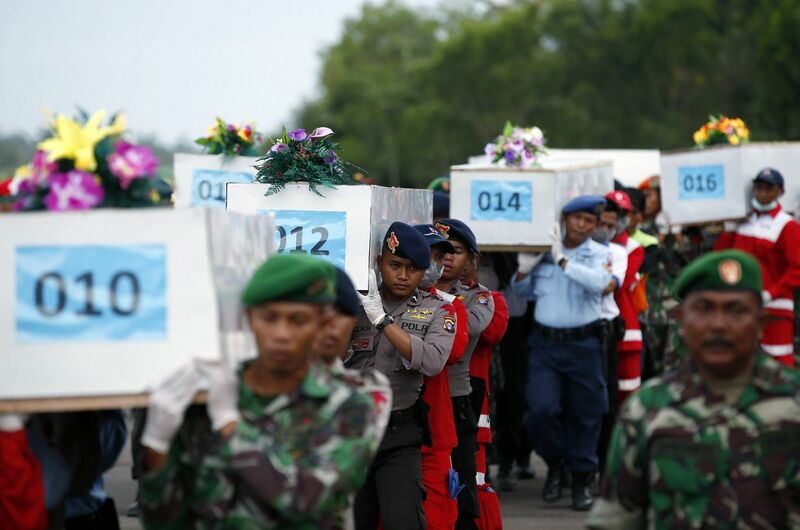 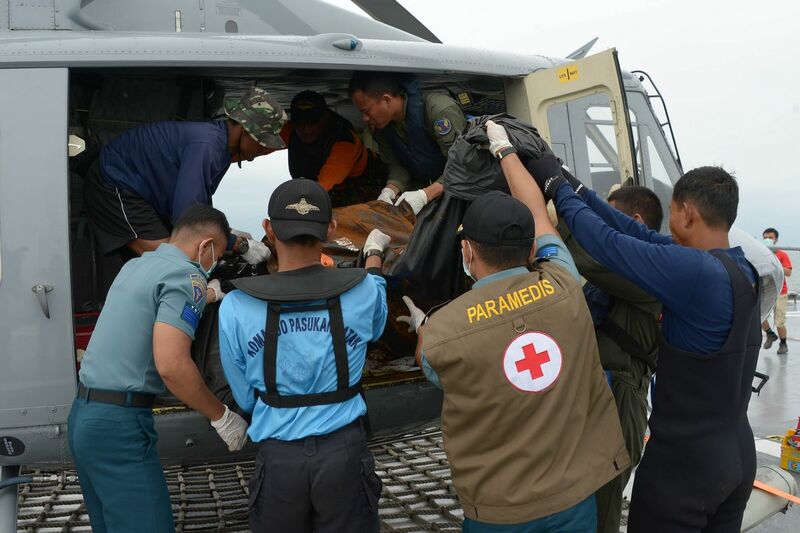 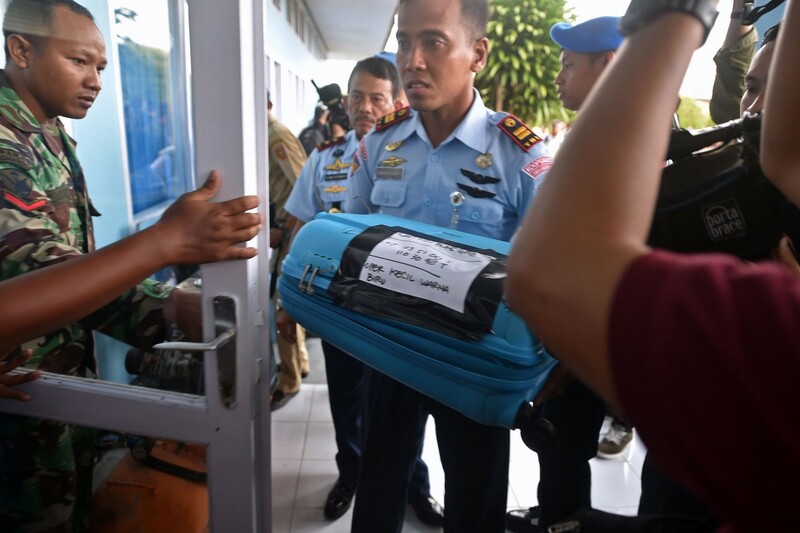 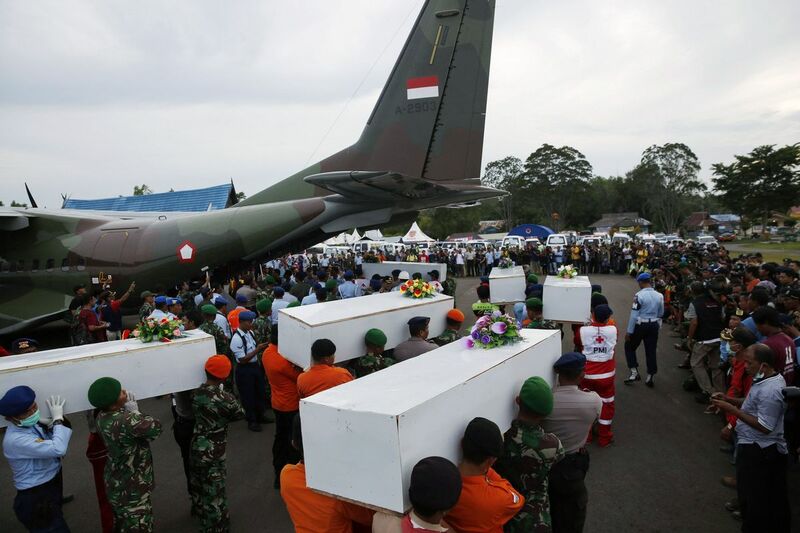 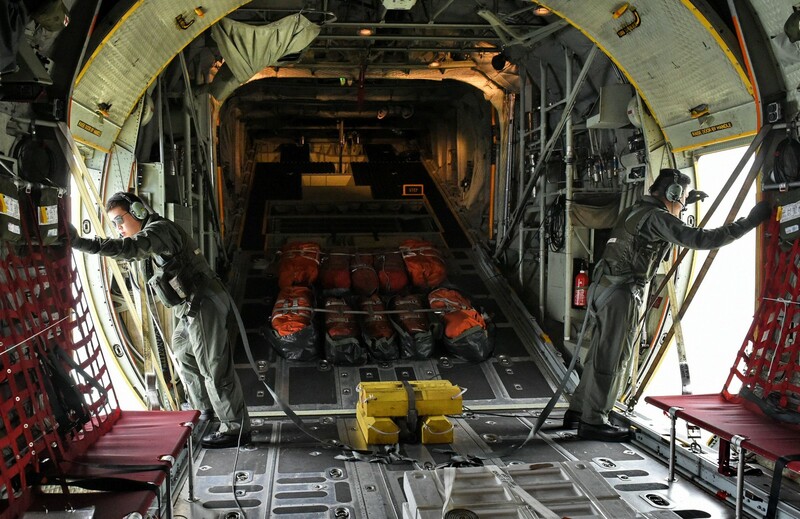 The items, however, have yet to be sent to Pangkalan Bun, since President Joko "Jokowi" Widodo has asked the joint SAR team to prioritize the retrieval of the bodies of the passengers. 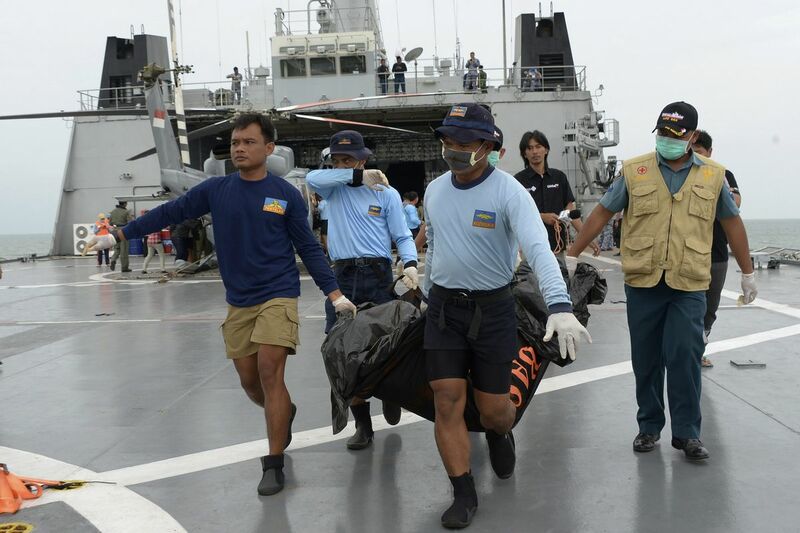 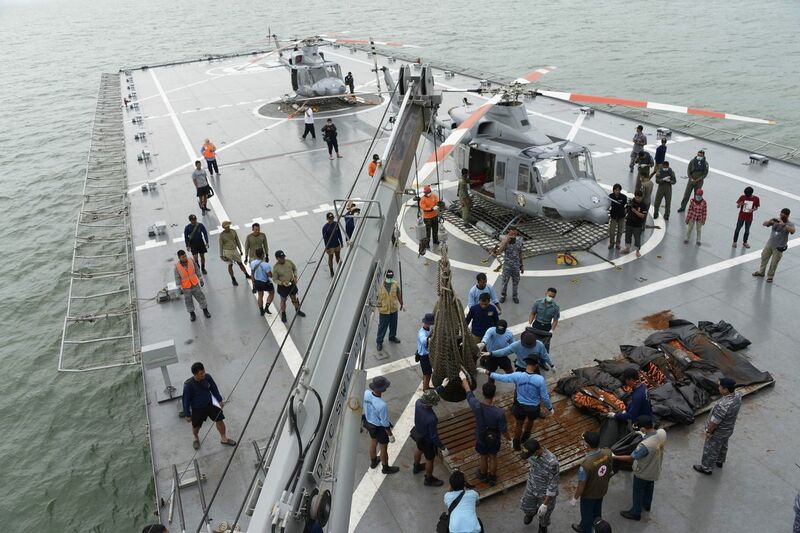 An Indonesian Navy seaboat picking up items retrieved from RSS Valour earlier. 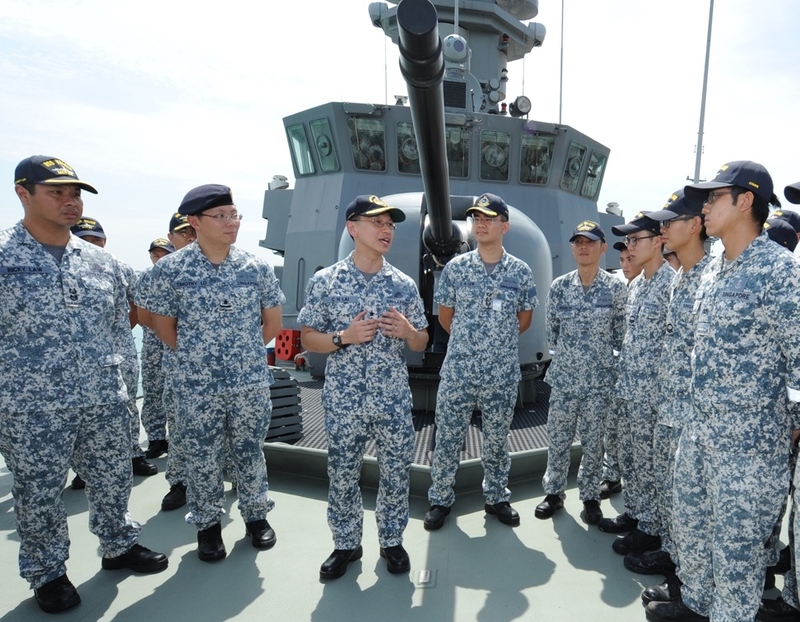 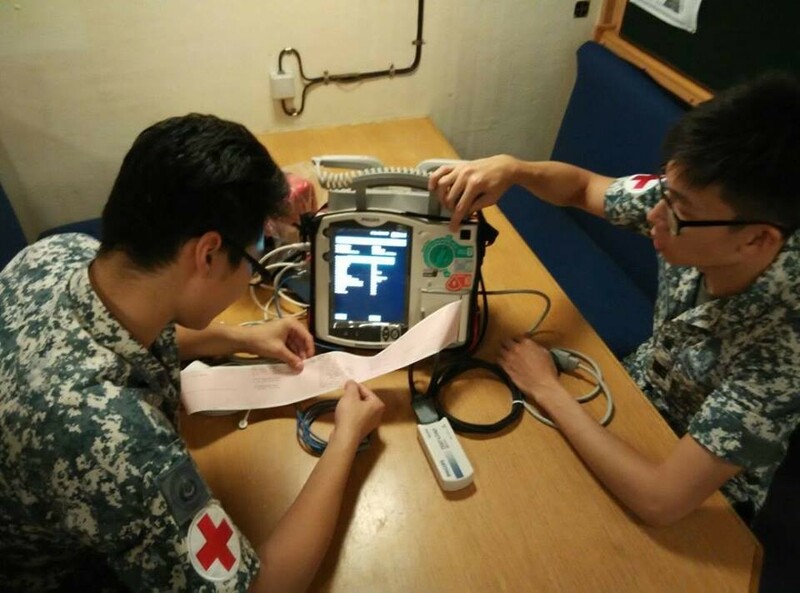 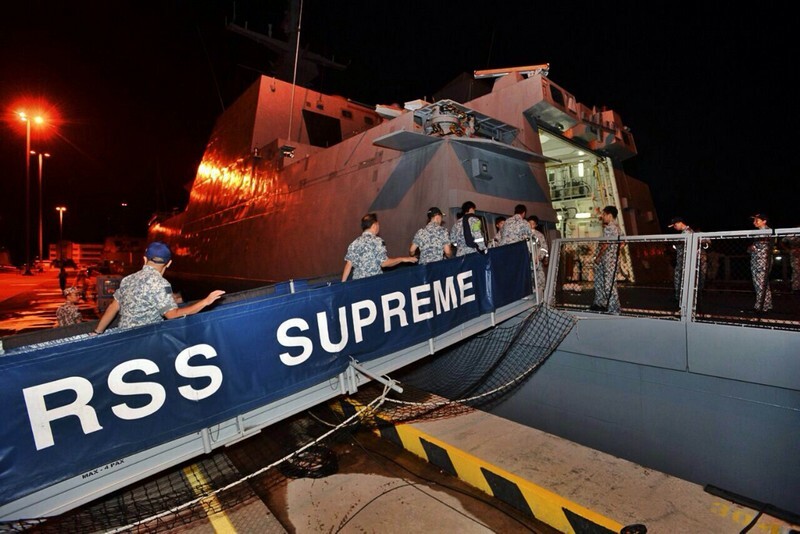 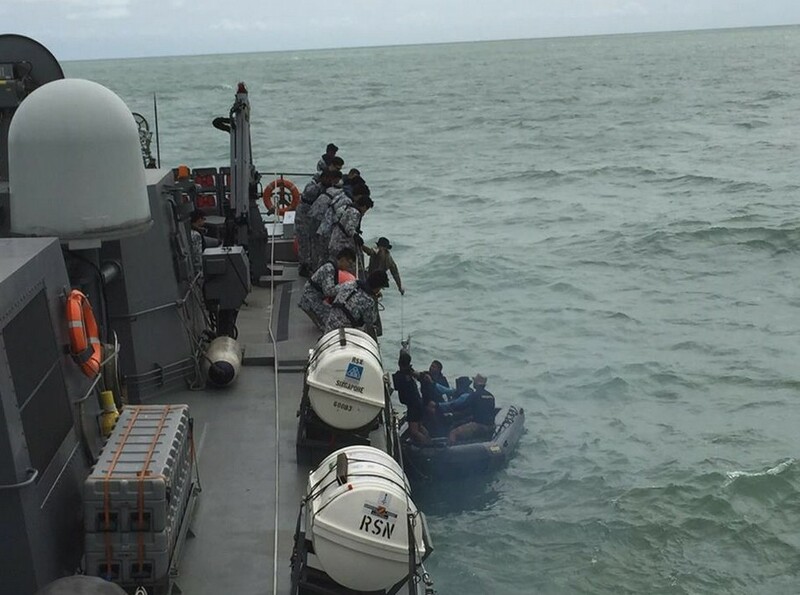 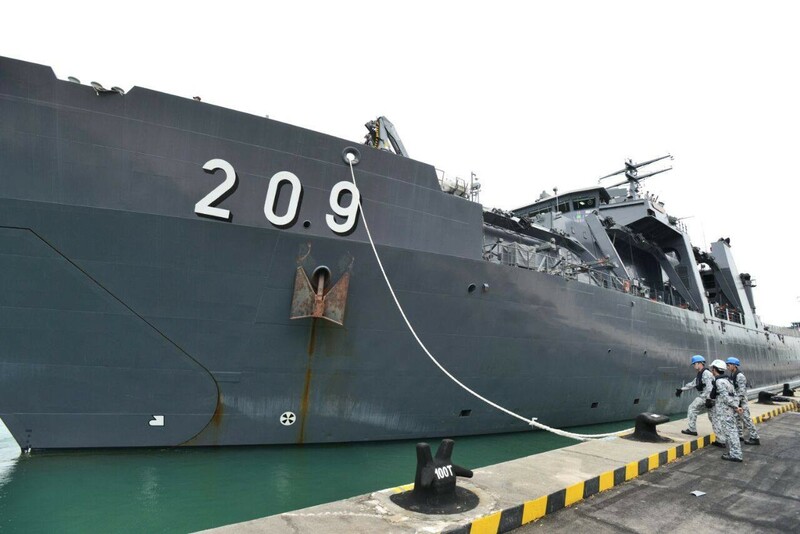 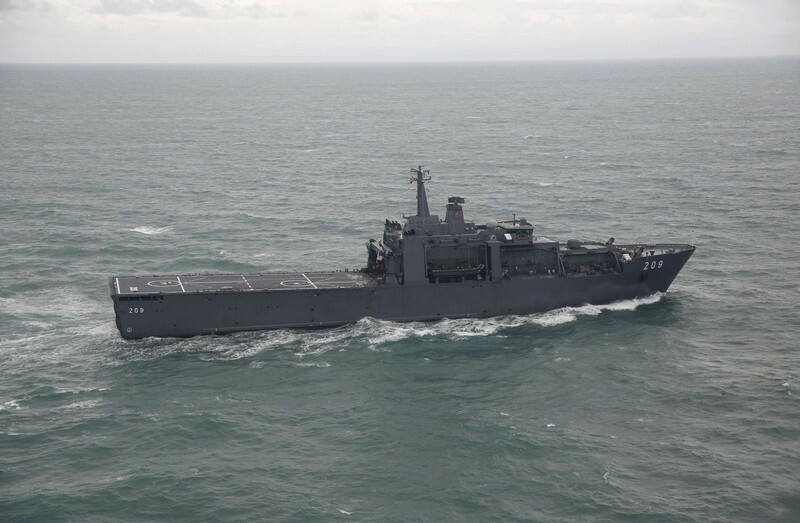 Equipped with underwater sensors and a Remotely Operated Vehicle, RSS Kallang will be joining MV Swift Rescue in conducting underwater search, said the Singapore Navy. 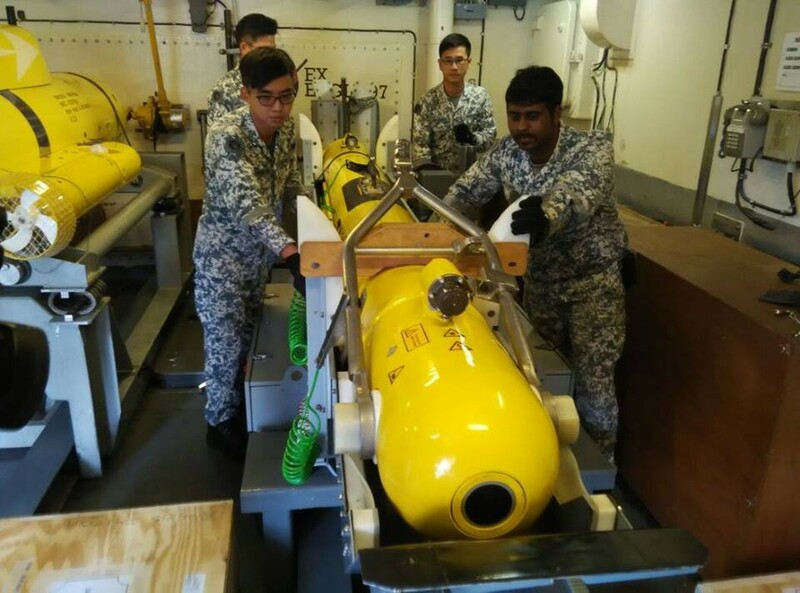 The Republic of Singapore Air Force is also flying an RSN Autonomous Underwater Vehicle team to our landing ship tank RSS Persistence. 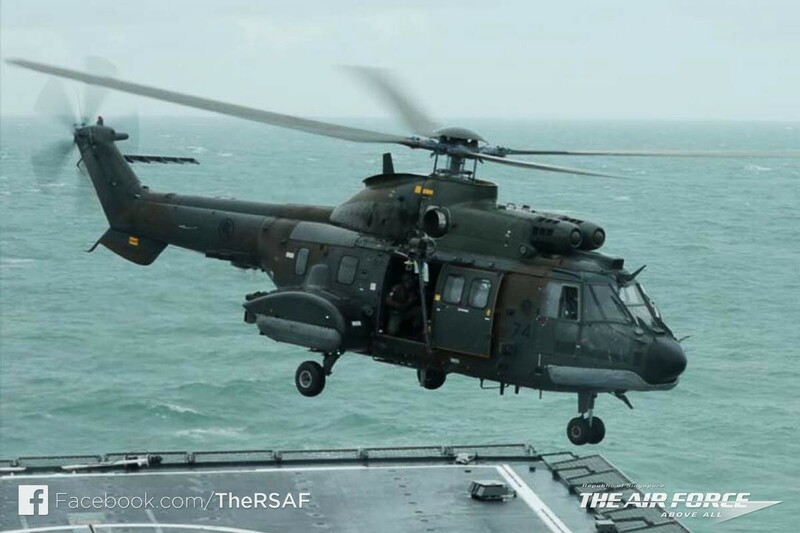 Super Puma helicopter taking off the RSS Persistence for a mission. 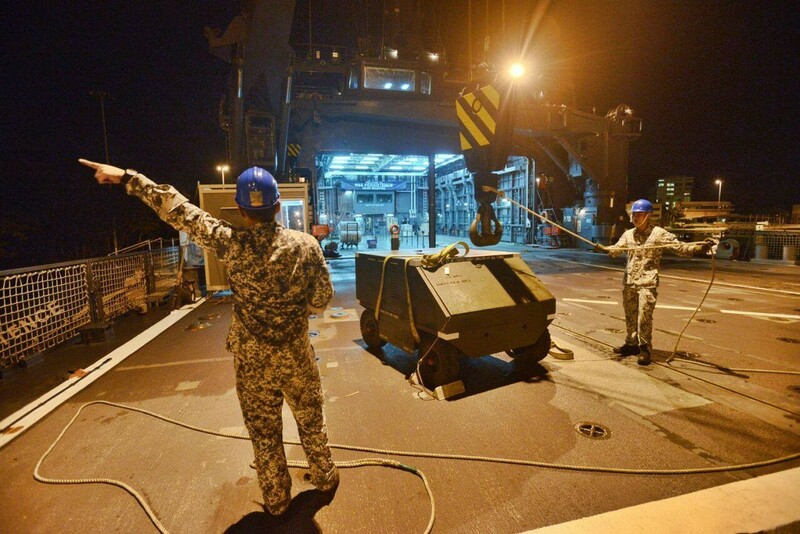 Super Puma aircrew and Navy personnel unloading the Autonomous Underwater Vehicle on board the RSS Persistence flight deck. 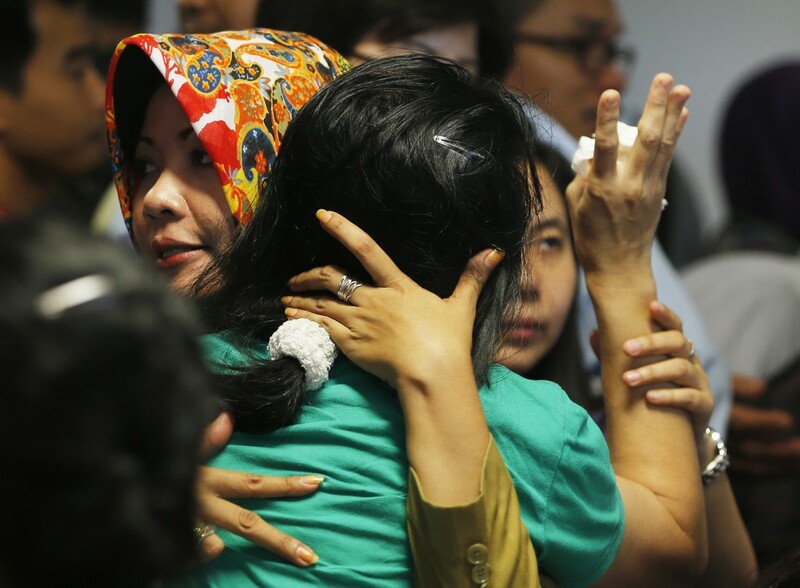 House Commission V head Fary Djemi Francis said the minister was required to attend to clarify information gathered during the hearing. 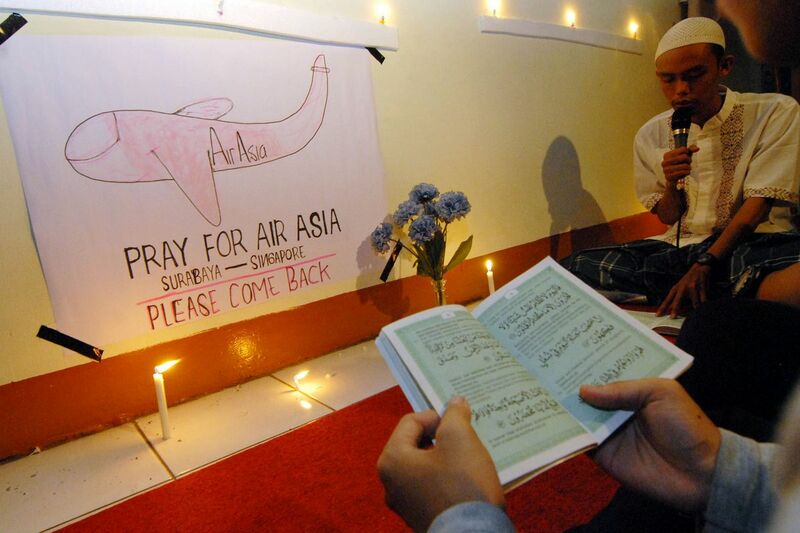 "The fact is that the flight took off. 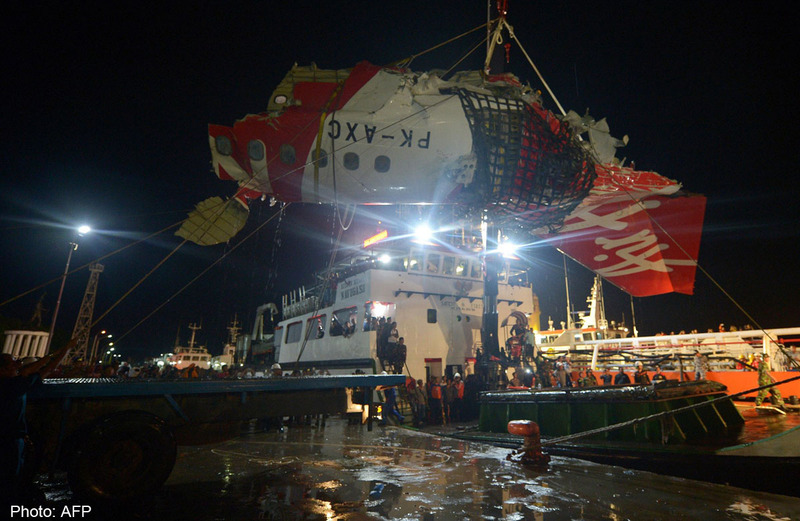 AirAsia said it had verbally requested a change in flight schedule. 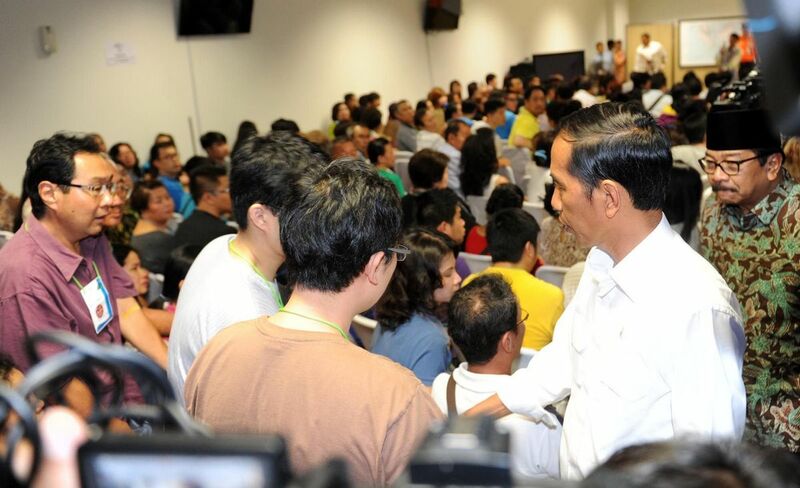 Is that according to the law?" 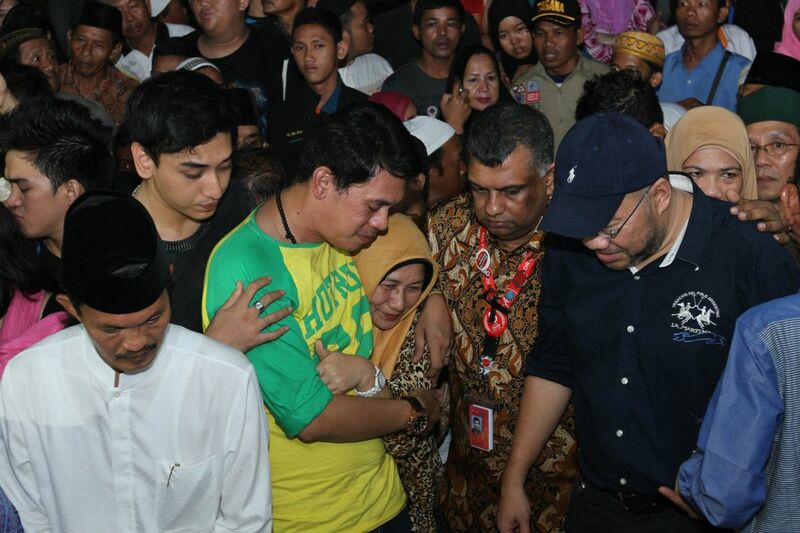 Fary said. 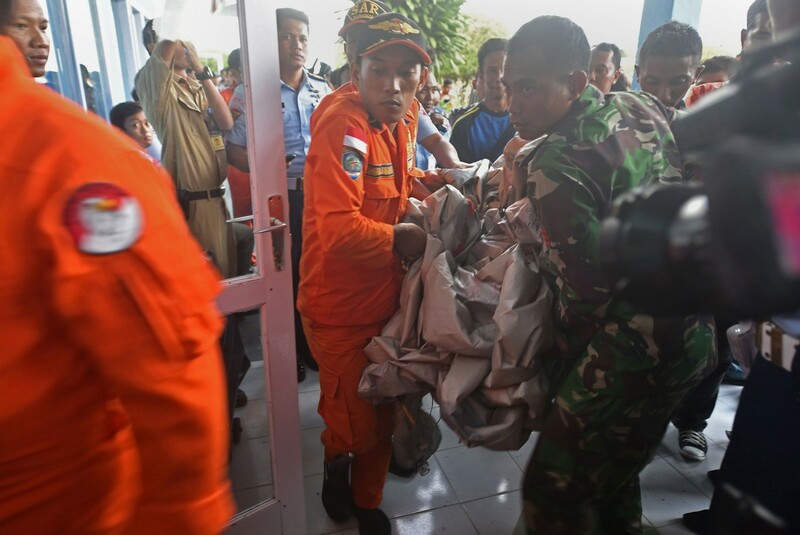 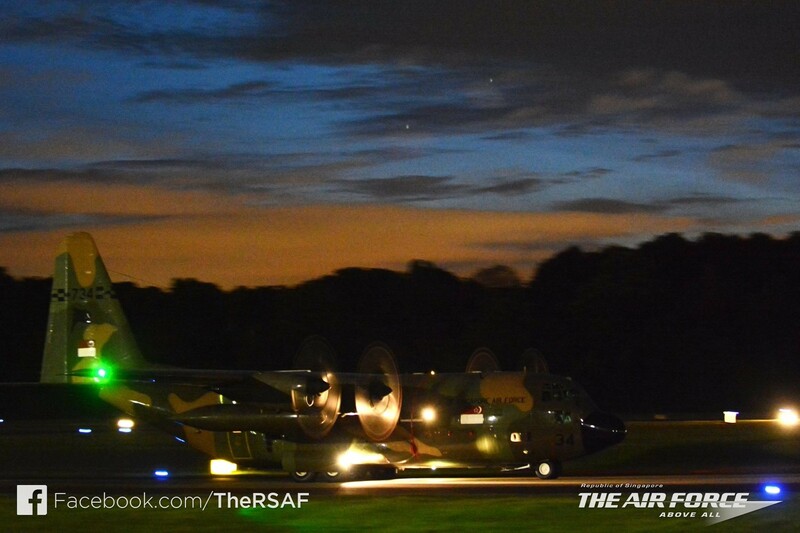 "The ministry's directorate general for air transportation is responsible for this," he continued. 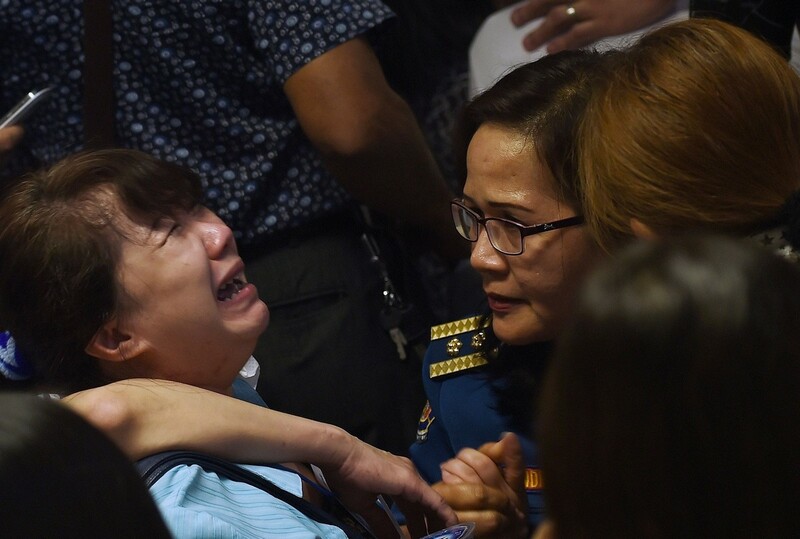 Despite Jonan's absence, National Search and Rescue Team (Basarnas) chief Air Marshall FH Bambang Soelistyo and officials from the National Transportation Safety Committee (KNKT) delivered their reports to the commission. 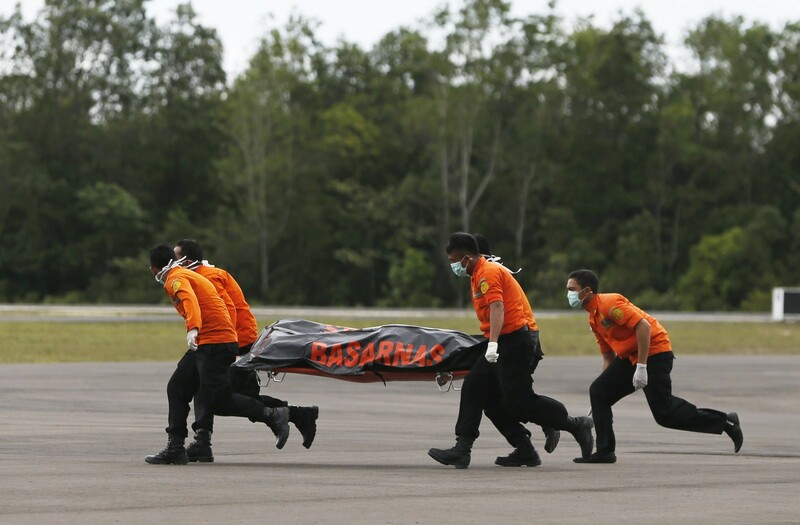 Separately, Golkar Party politician Muhidin said Jonan's decision to increase the floor price of scheduled low-cost carriers following the crash had also sparked confusion among the public, and the minister should have attended with a comprehensive explanation of his decision. 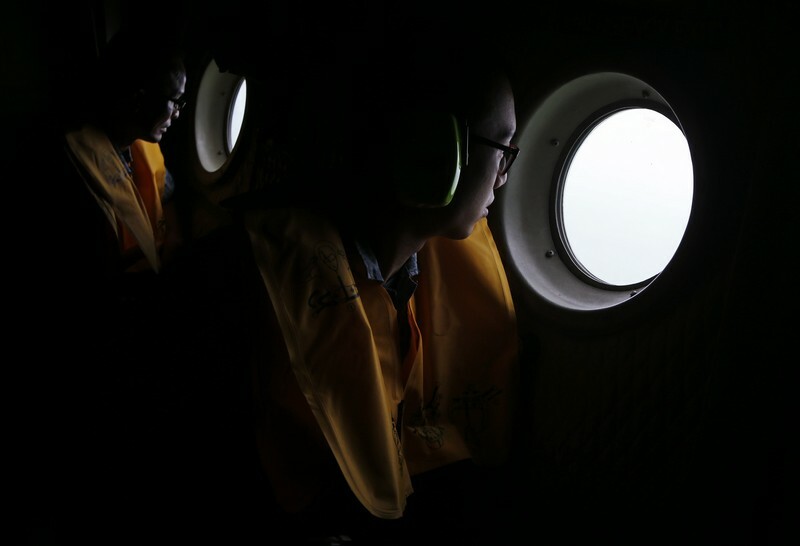 In response to the increase in floor price for low-cost airlines to the 40 per cent of the maximum price from the previous 30 per cent, Sunu said the carrier did not cut its safety budget to maintain the airline's low operational costs. 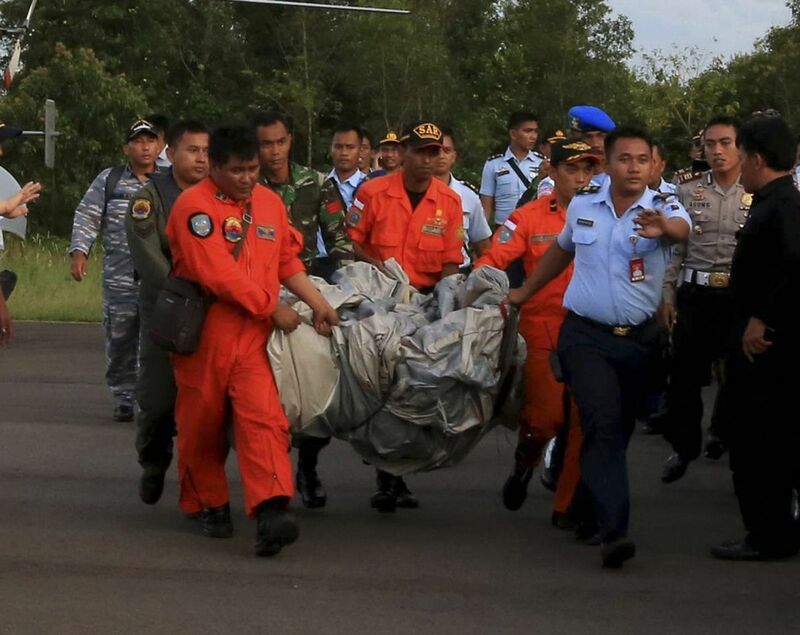 He also rejected allegations that the pilot of the aircraft was not in possession of a weather report from the Meteorology, Climatology and Geophysics Agency (BMKG) prior to taking off from Surabaya to Singapore on Dec 28. 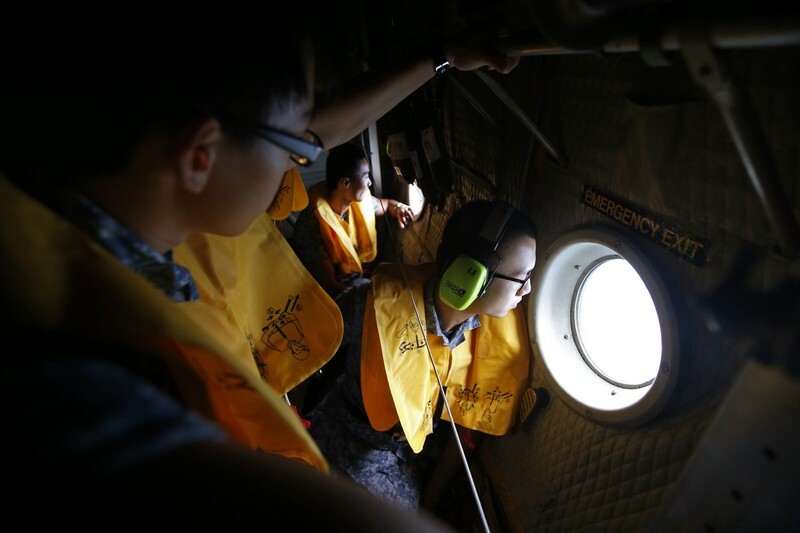 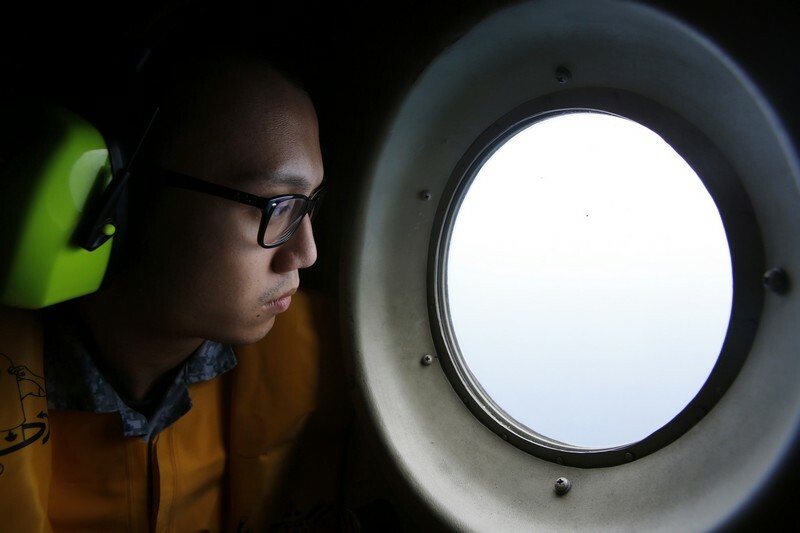 "On weather reports, we have emails that are automatically forwarded to our pilots," said Sunu, adding that the airline also had an "email blast system" that automatically updated weather information every six hours. 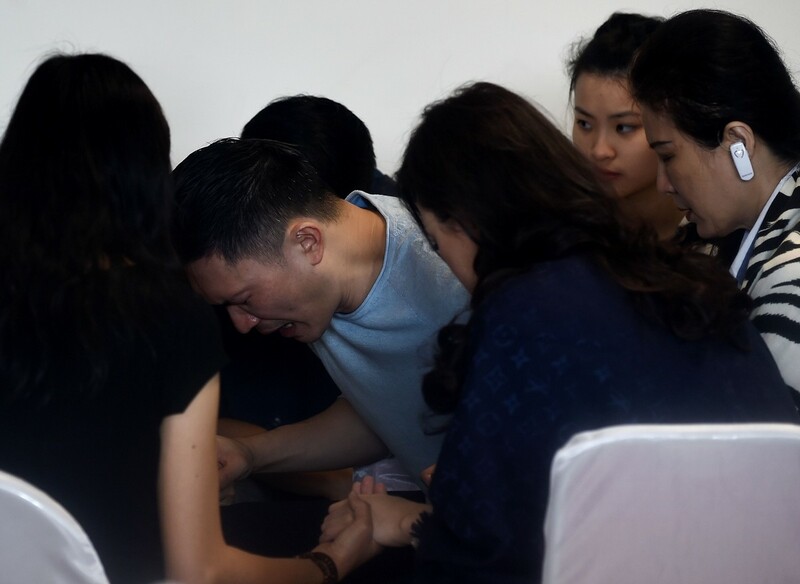 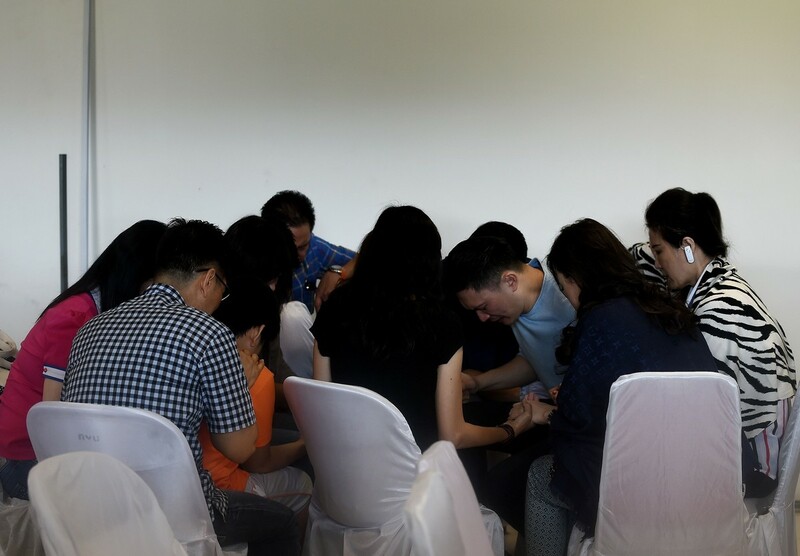 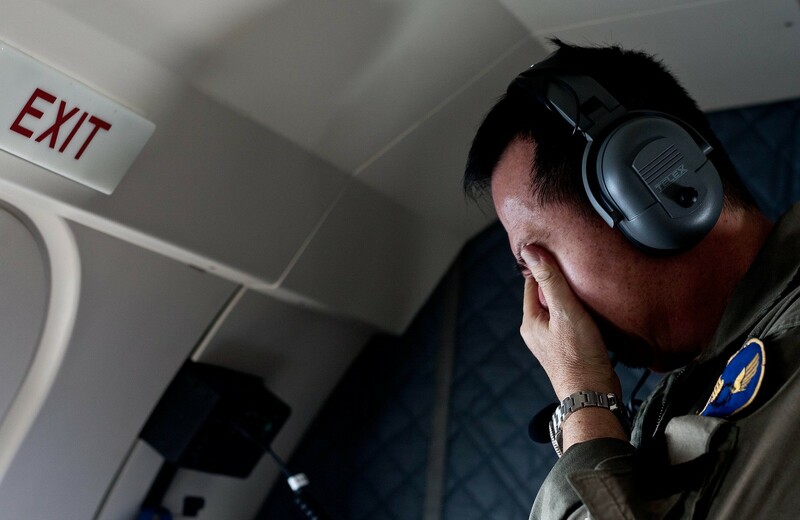 Jonan had previously accused the pilots of AirAsia flight QZ8501 of failing to obtain a required weather report from the BMKG. 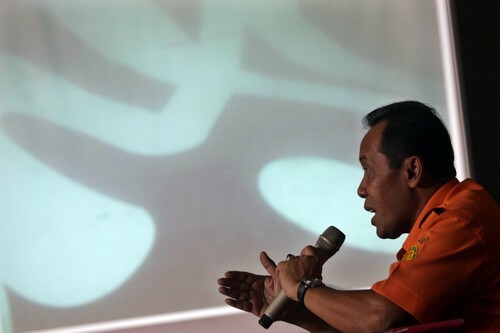 Last week, the minister also froze 61 flights of five airlines that were found to be flying without proper permits and suspended or transferred at least 11 aviation officials at the ministry for their alleged involvement in allowing the airlines to take off.